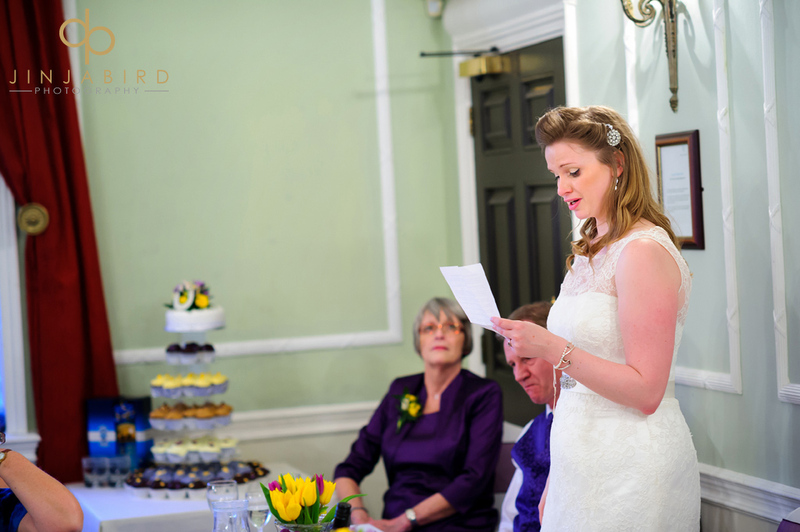 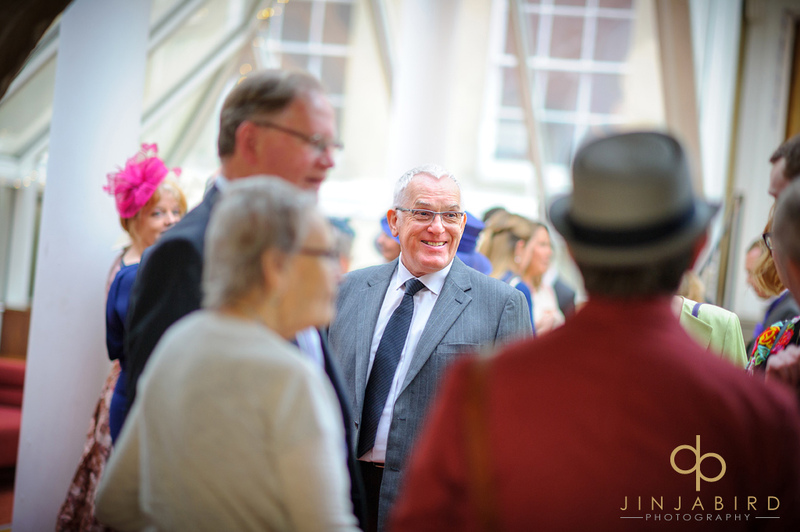 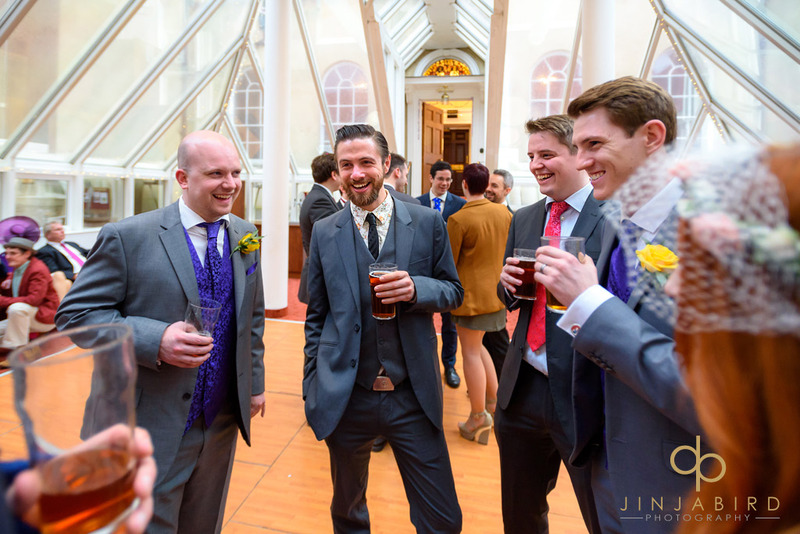 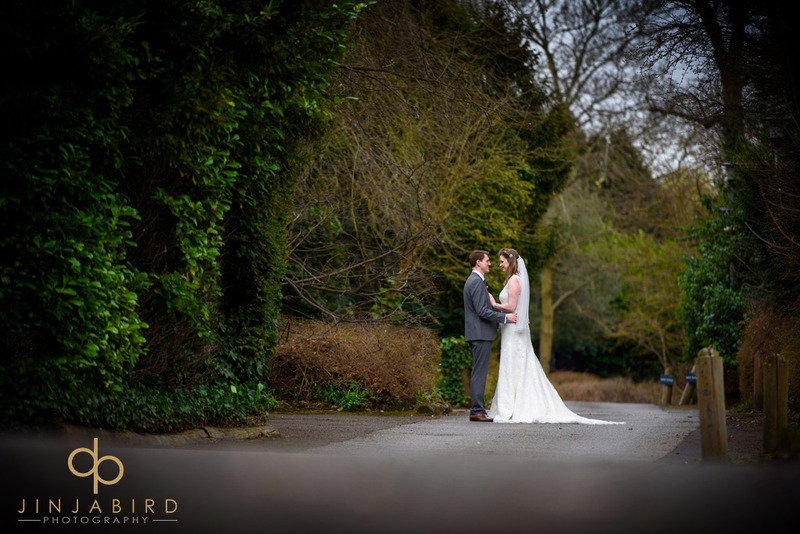 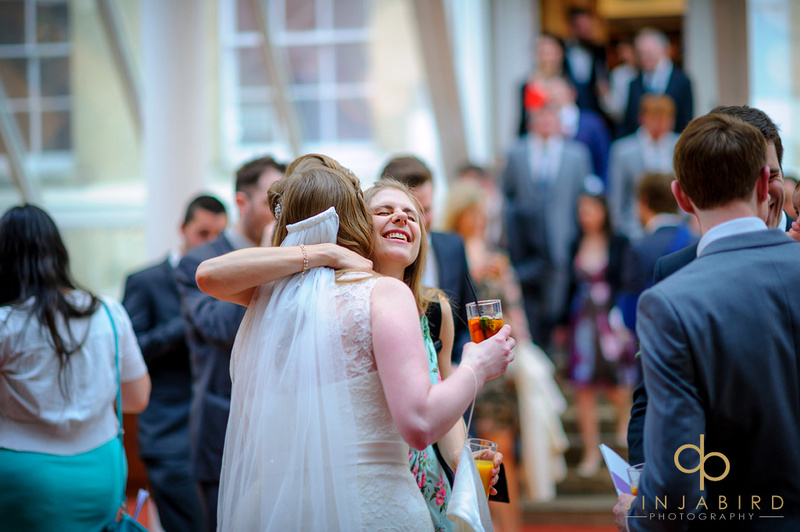 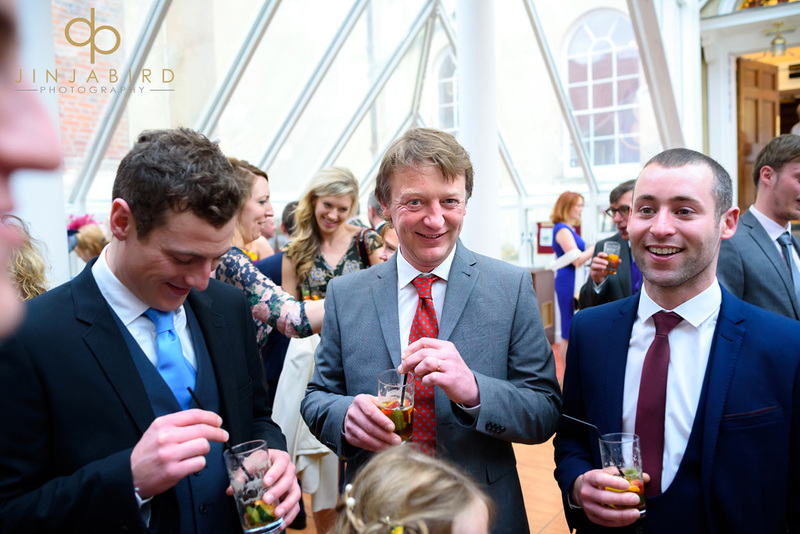 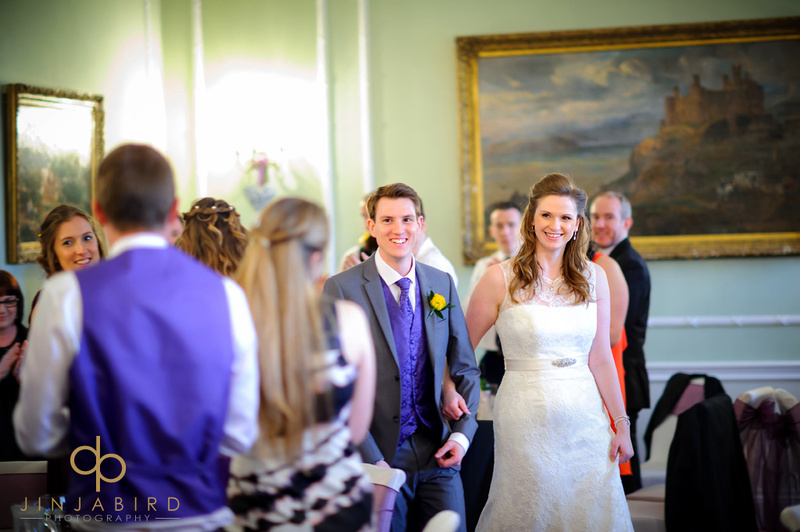 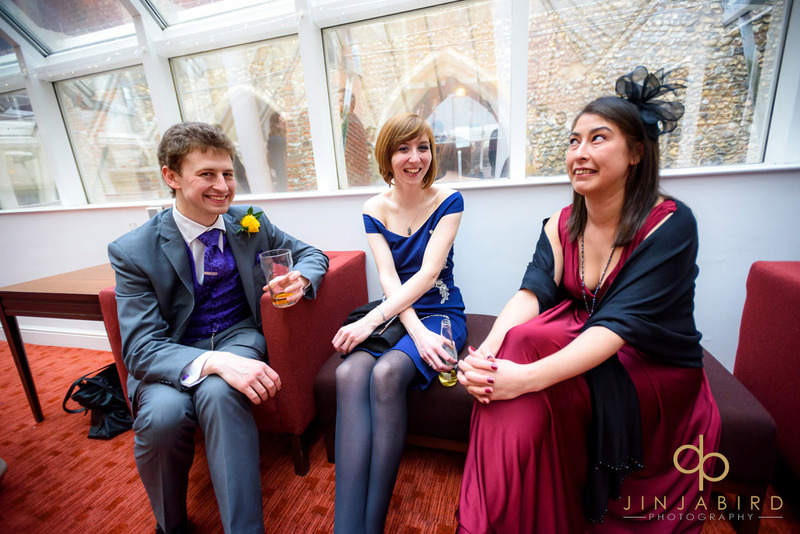 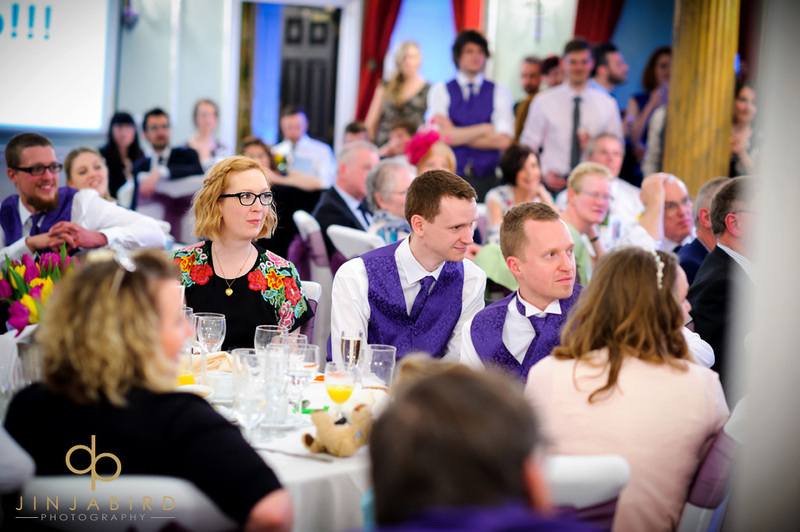 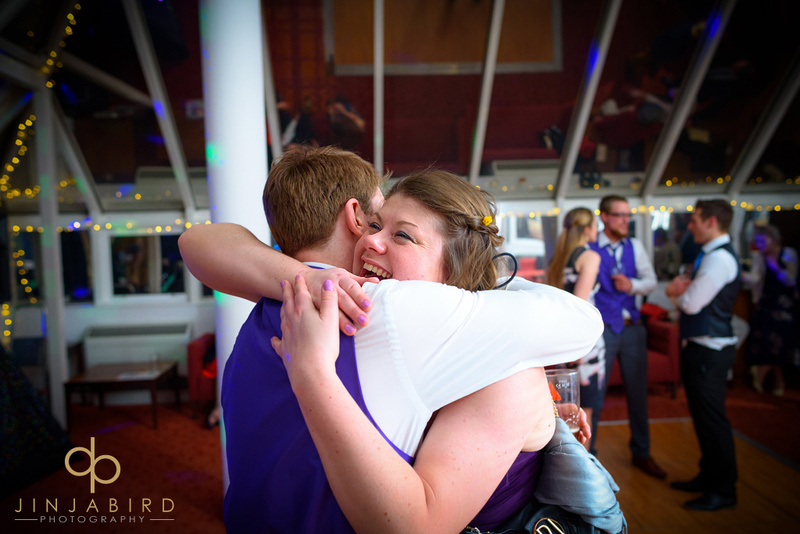 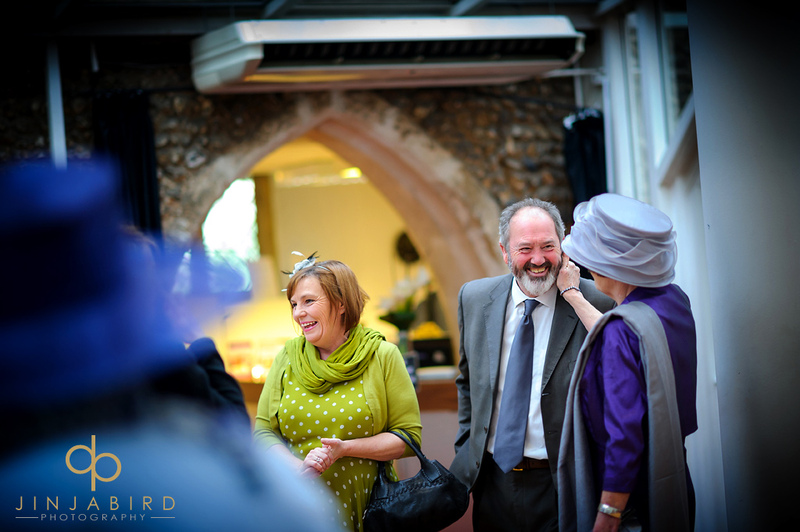 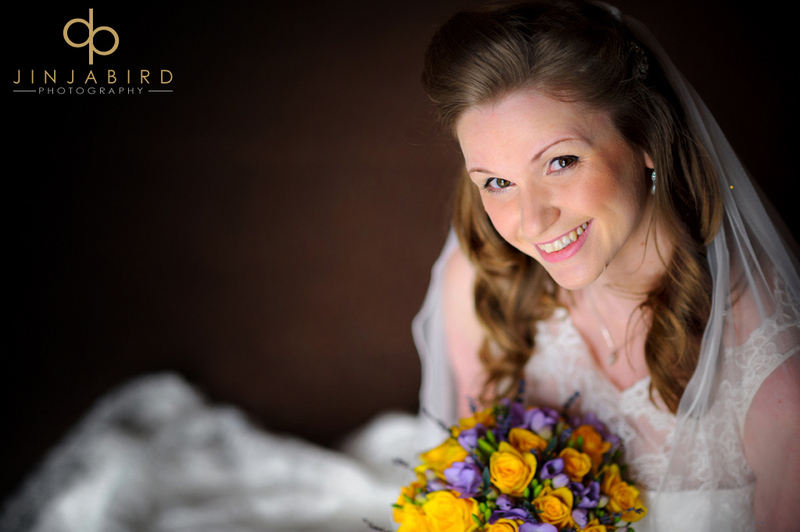 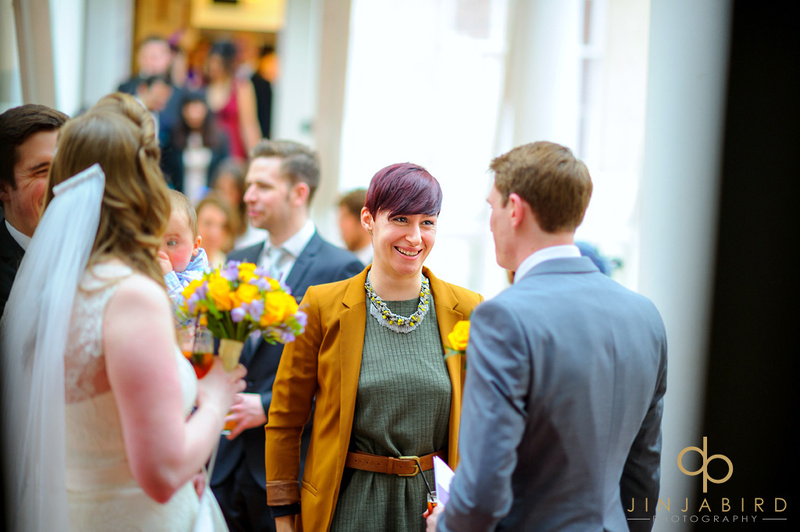 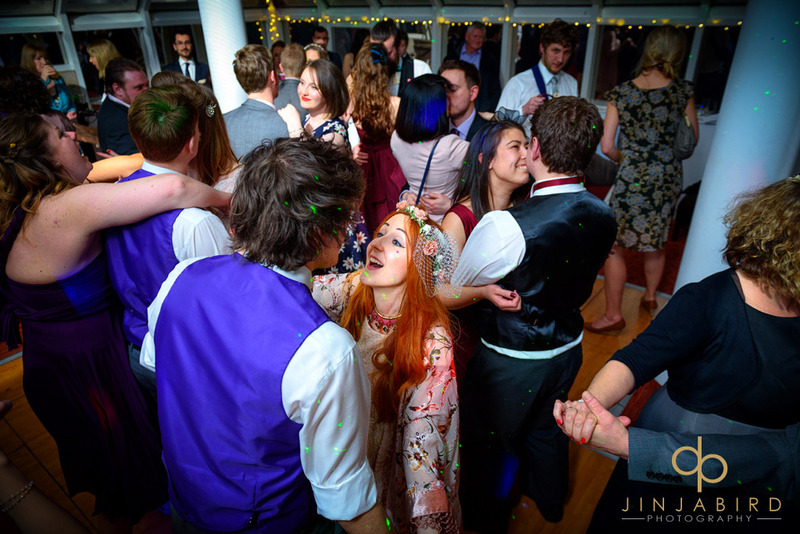 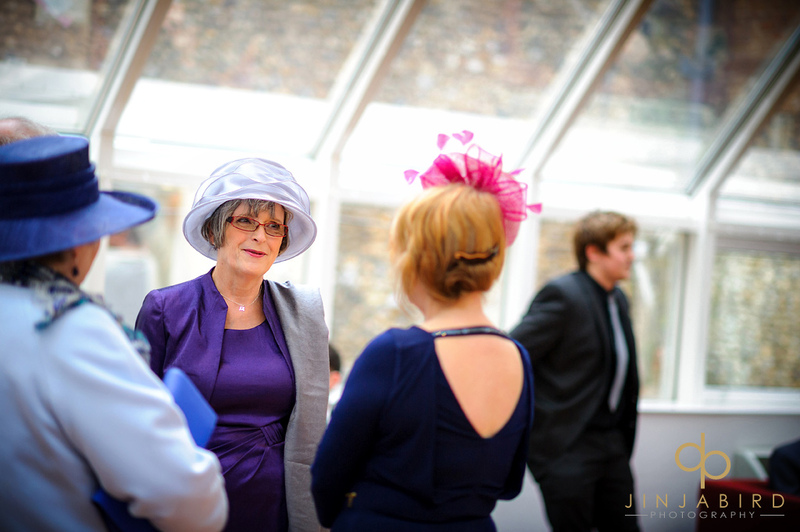 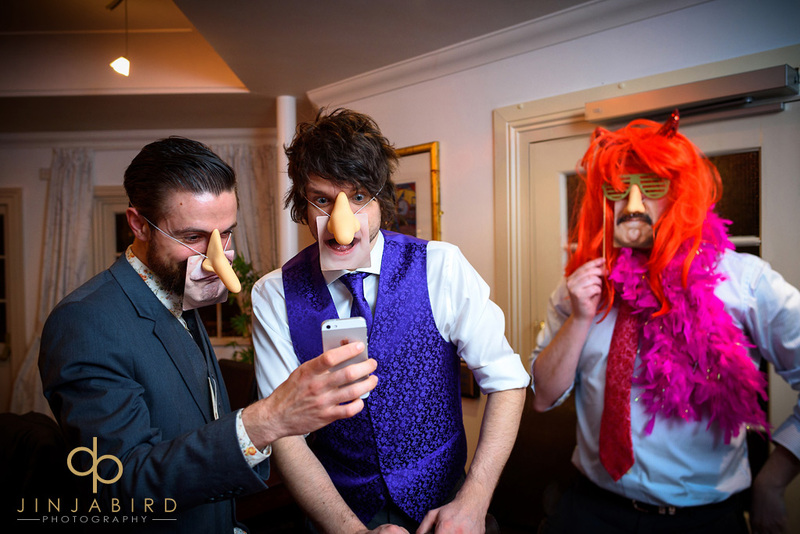 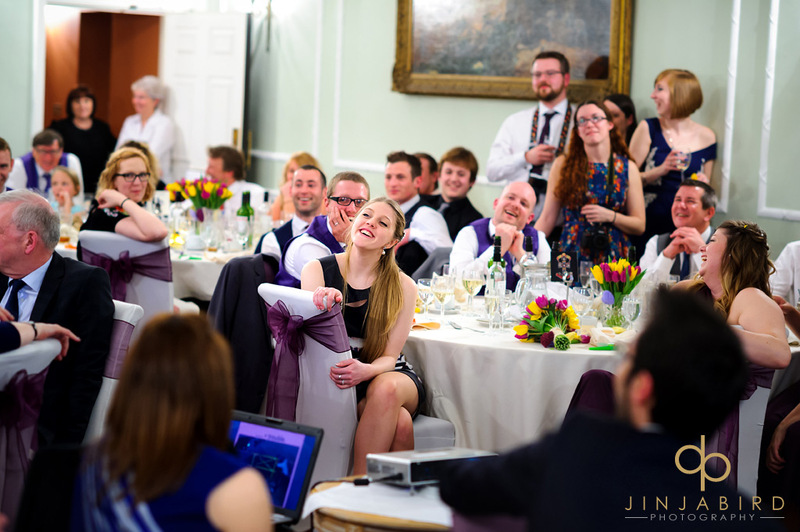 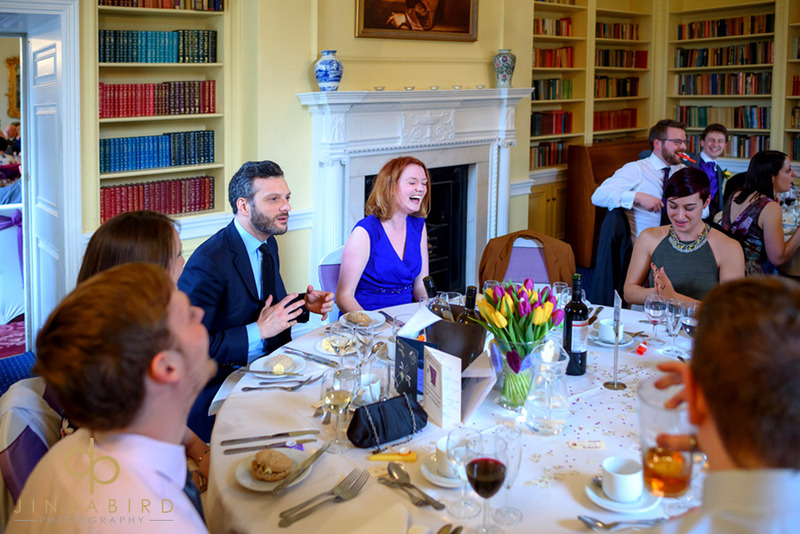 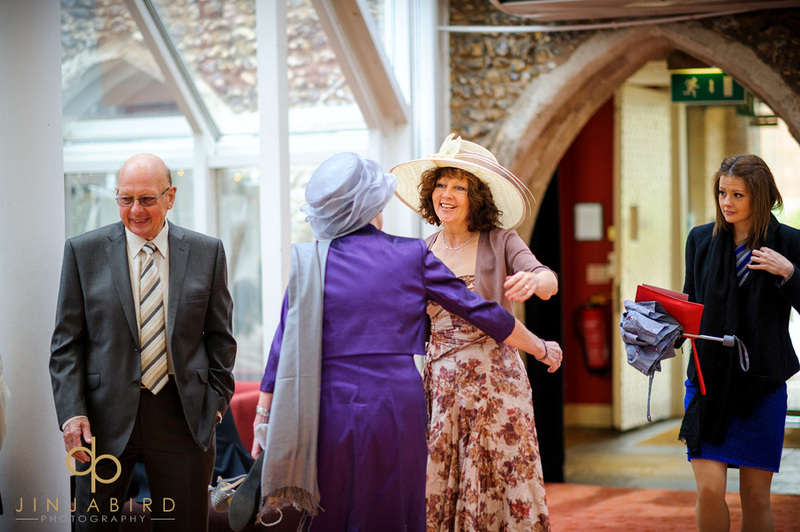 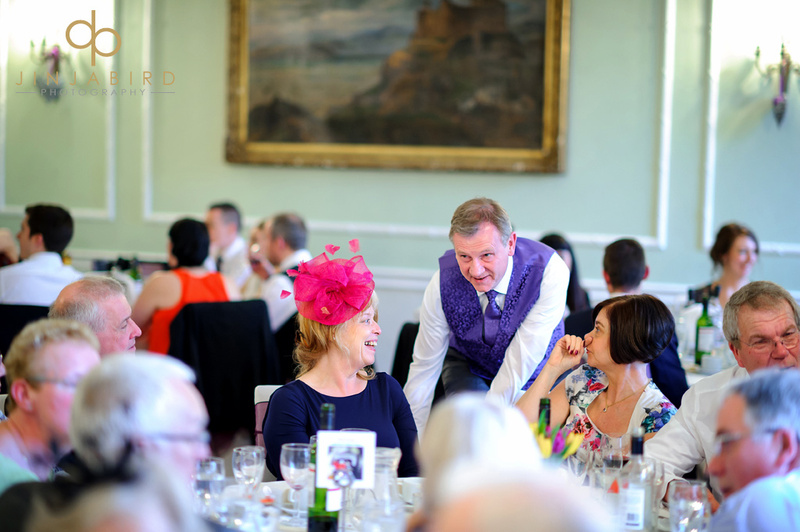 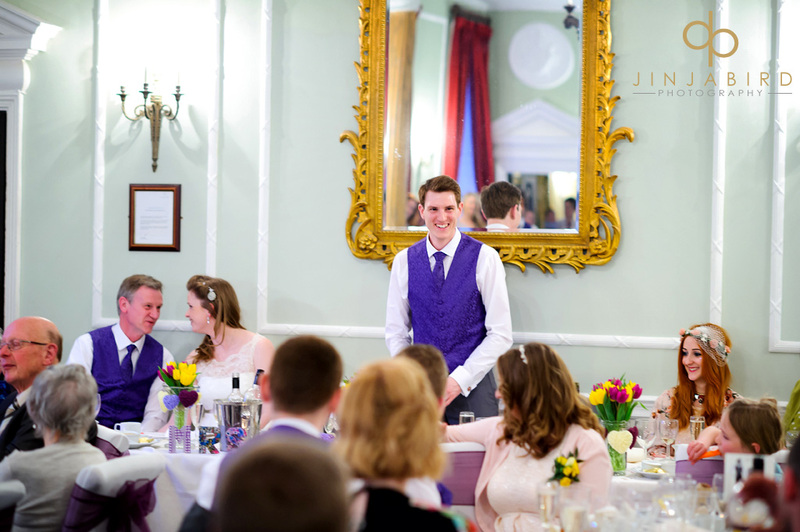 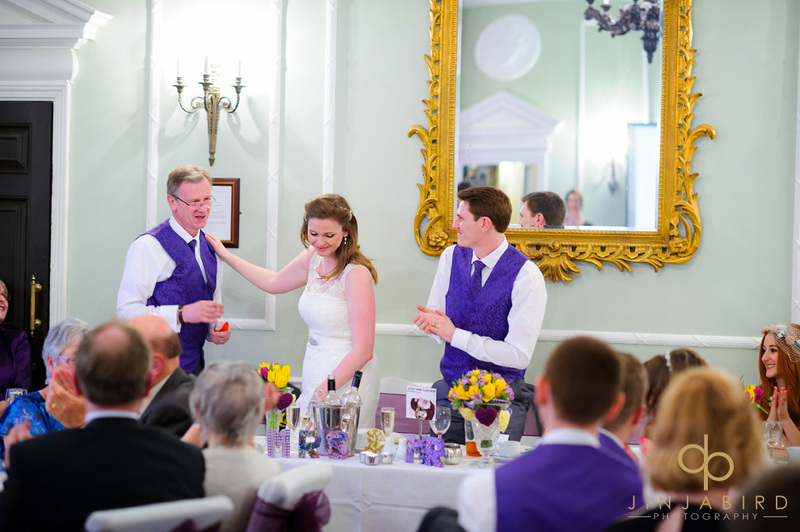 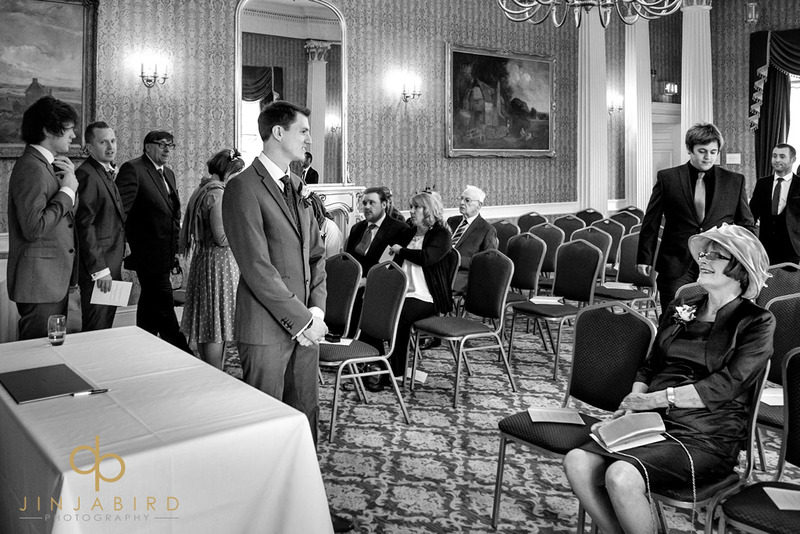 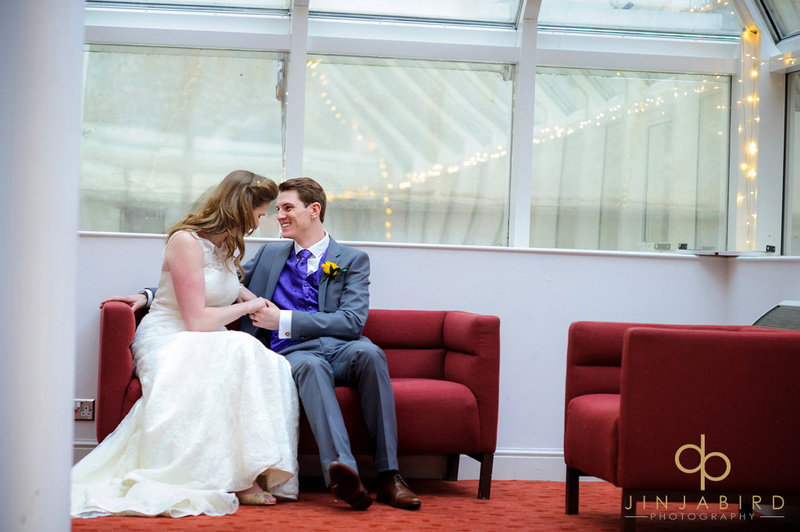 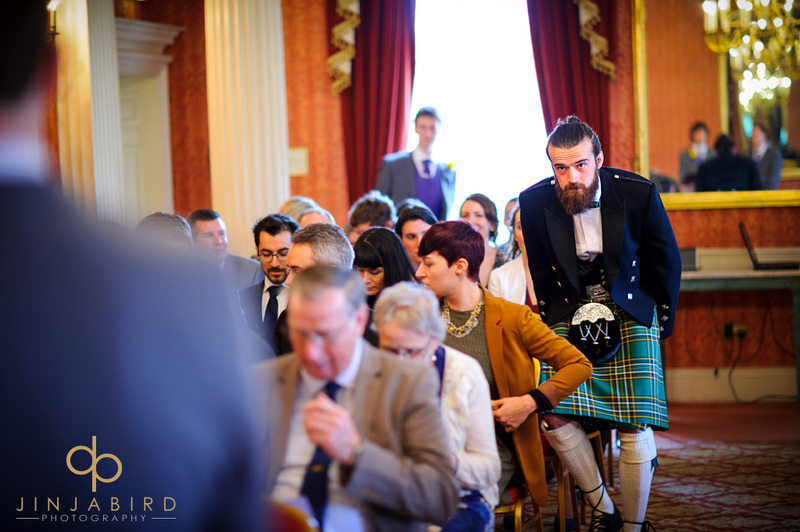 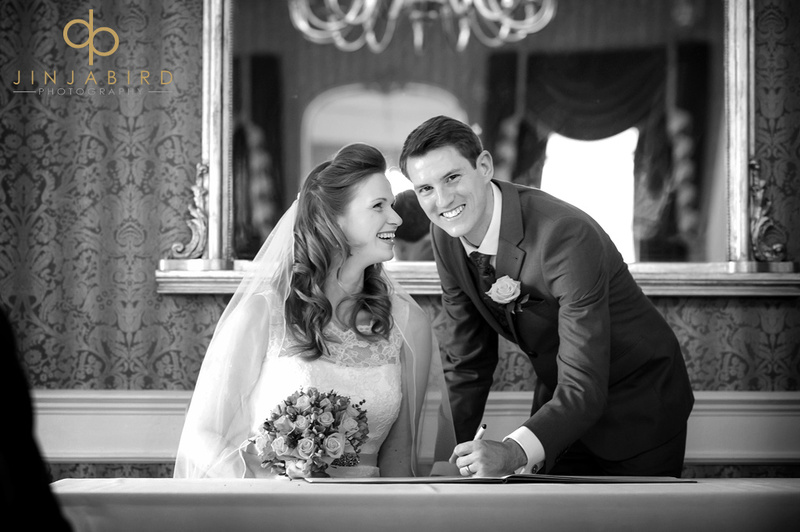 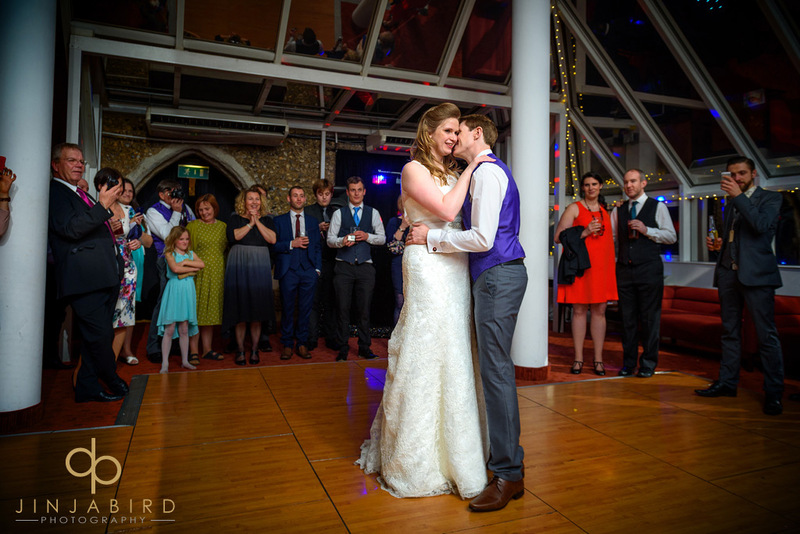 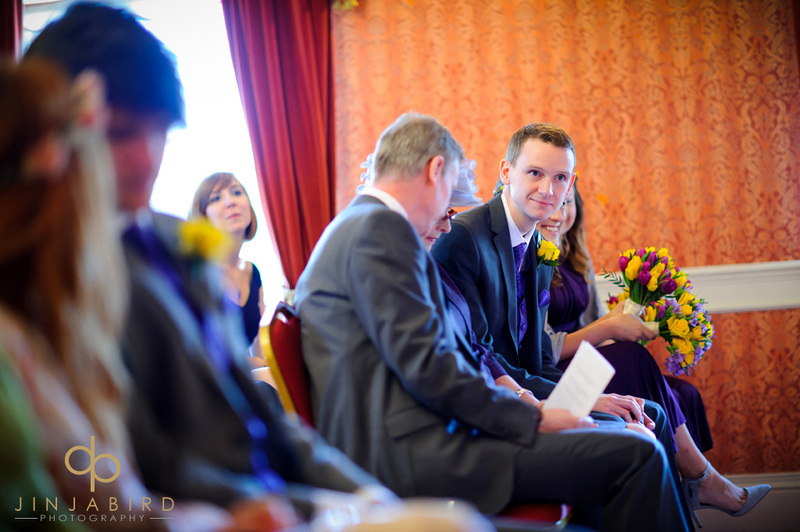 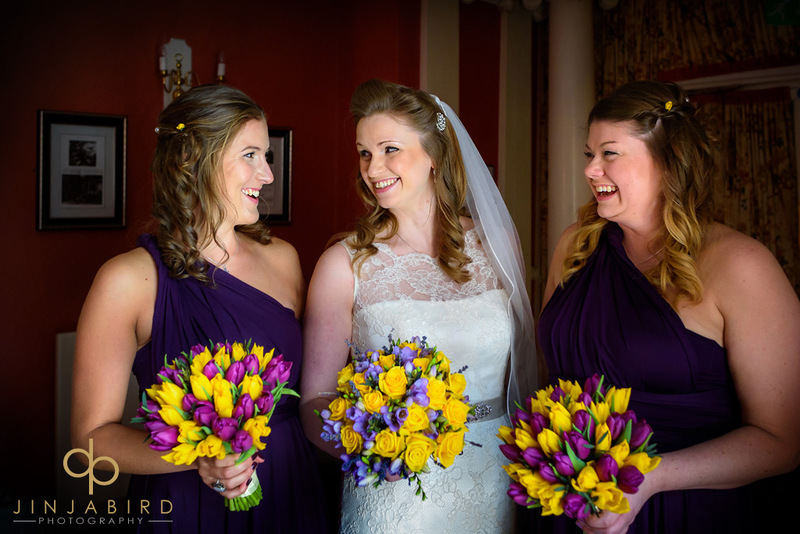 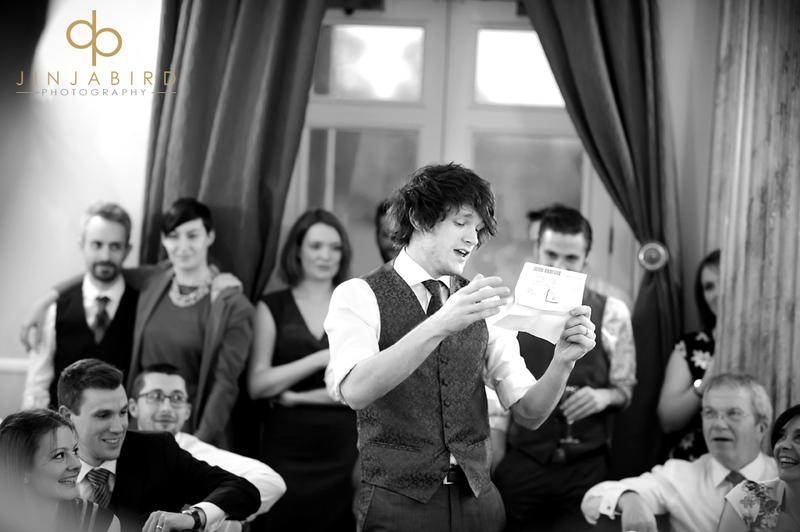 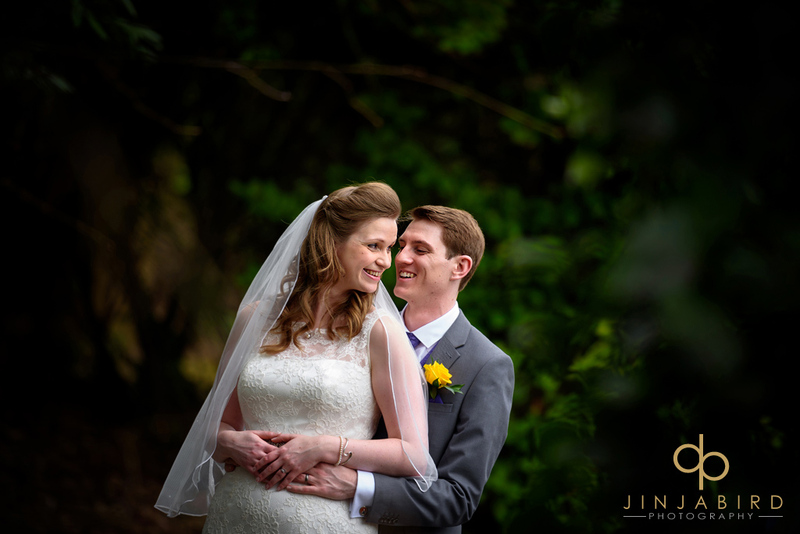 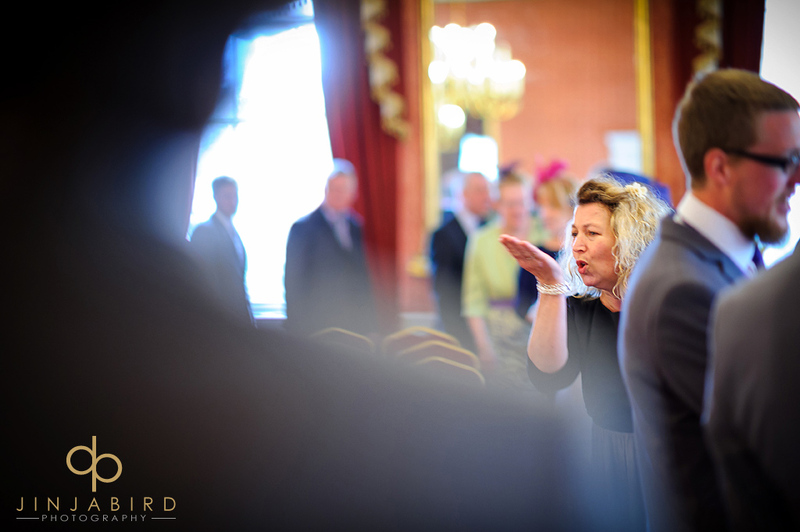 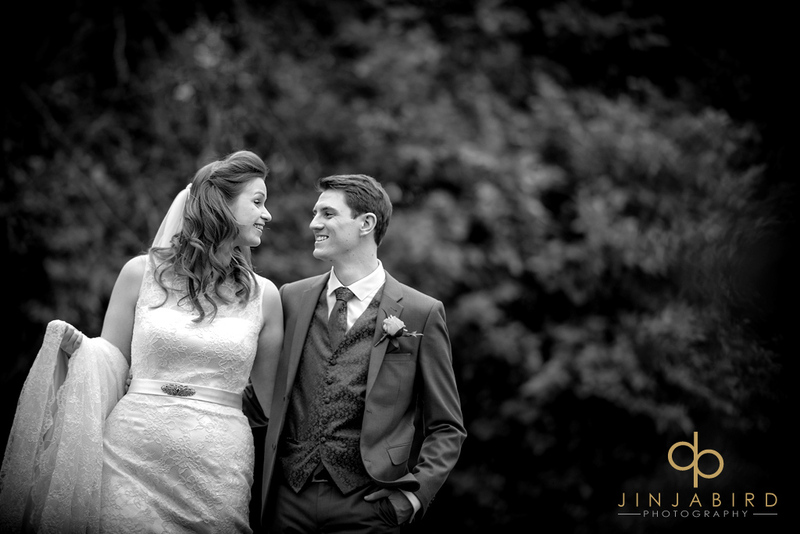 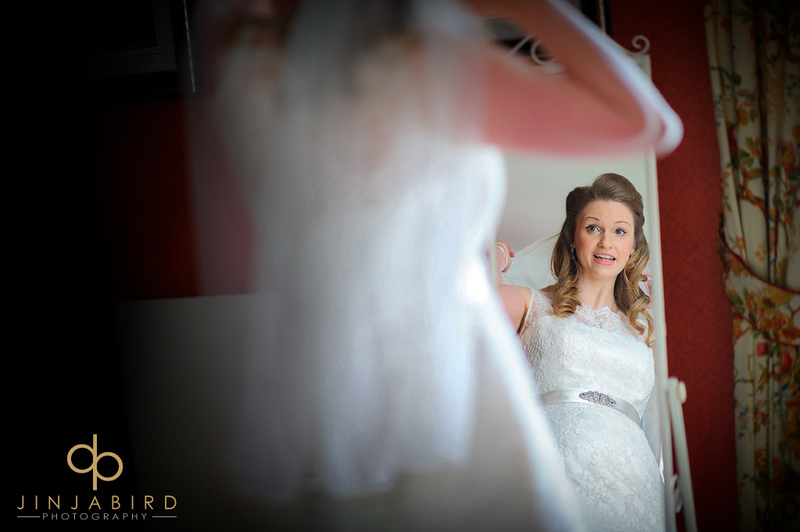 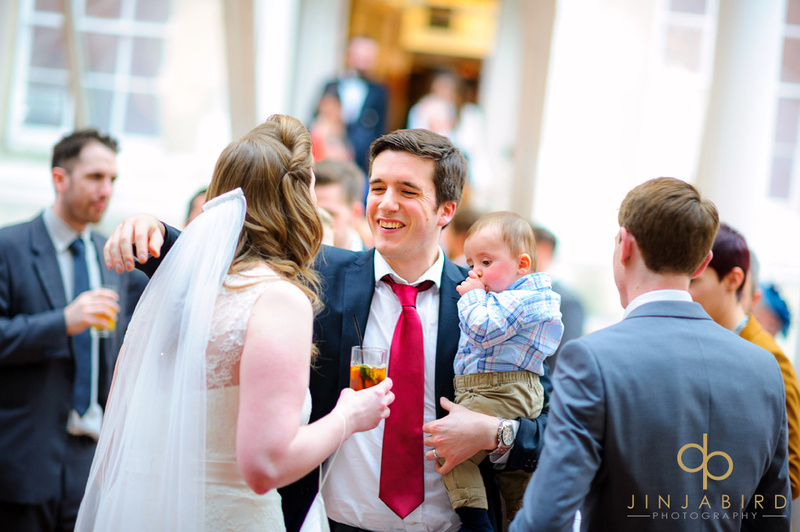 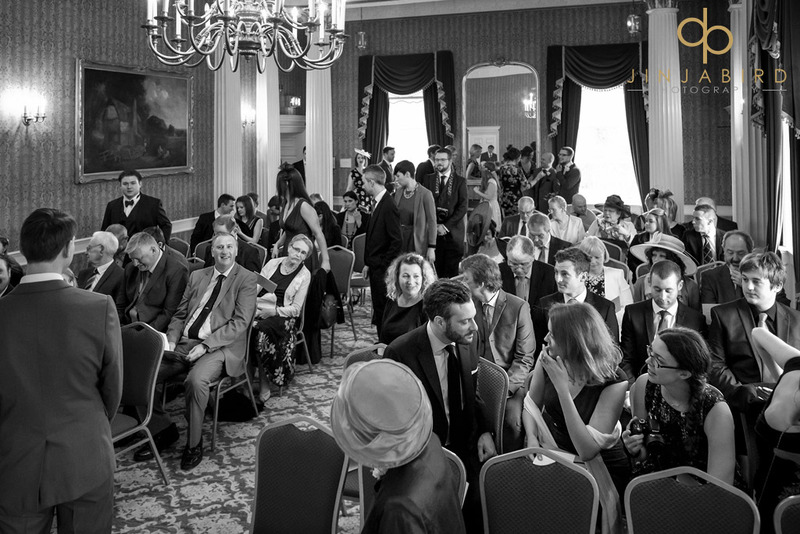 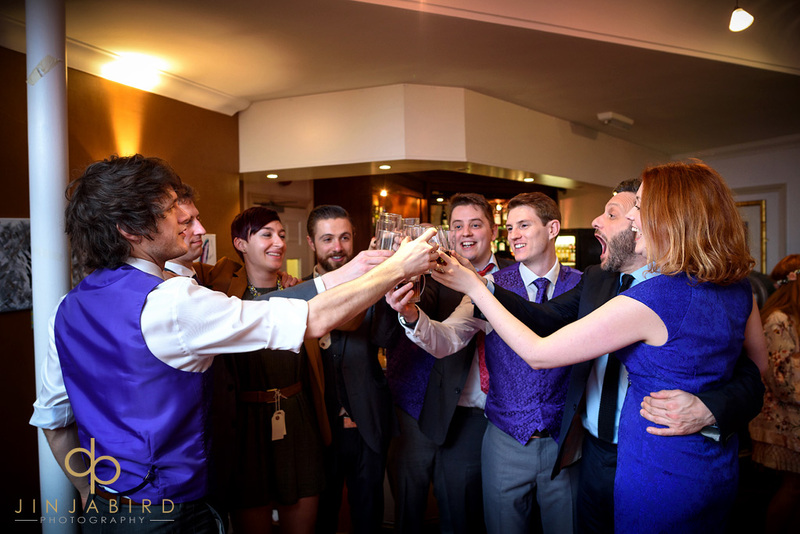 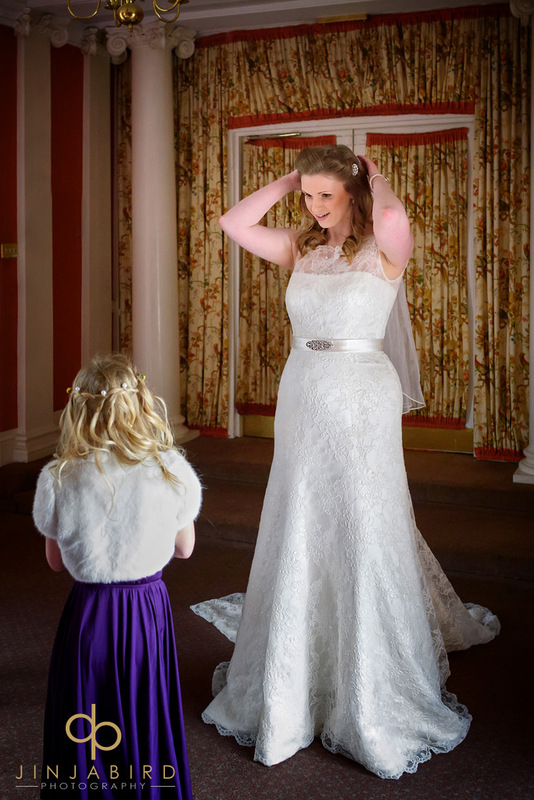 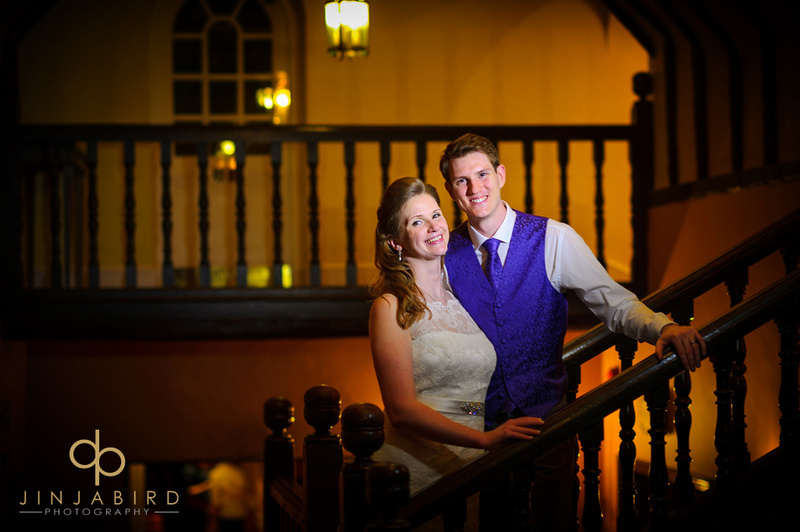 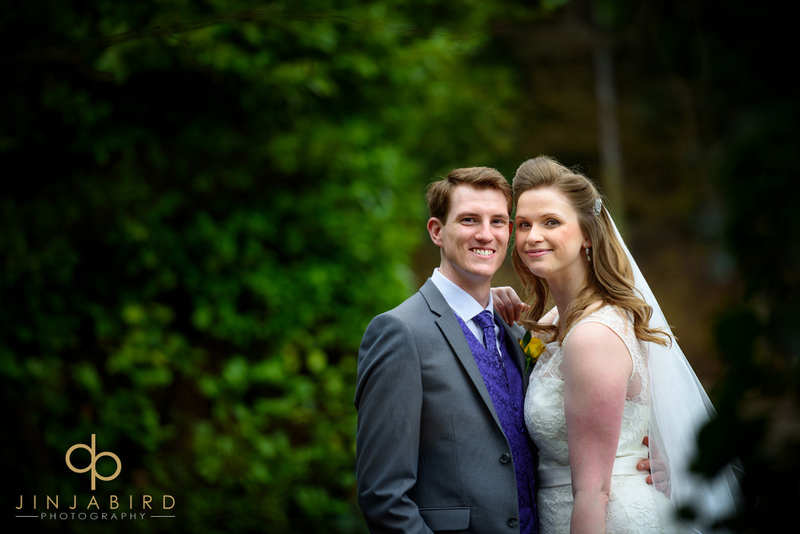 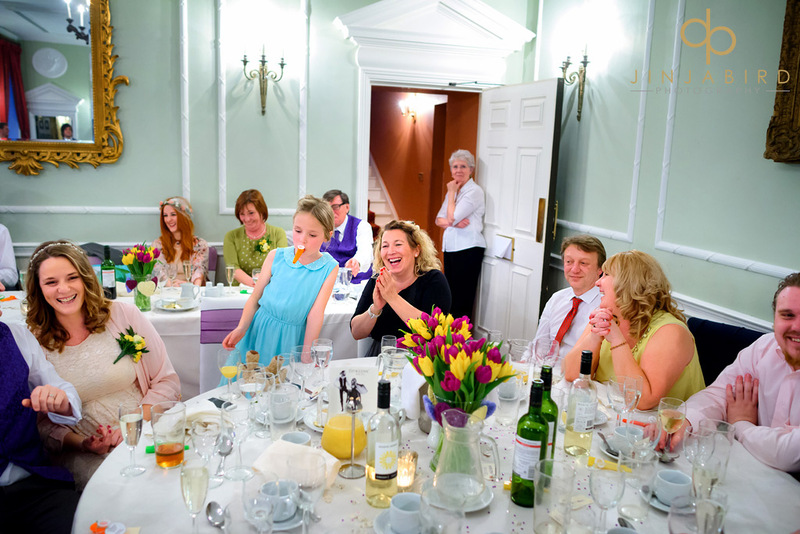 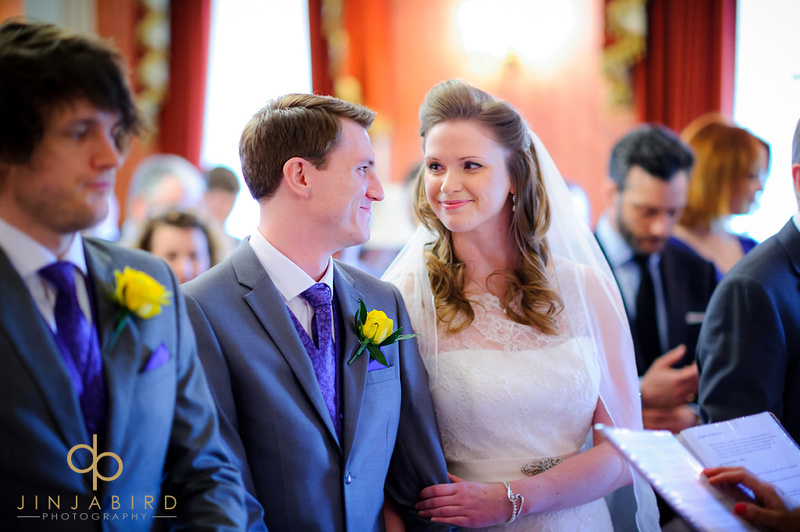 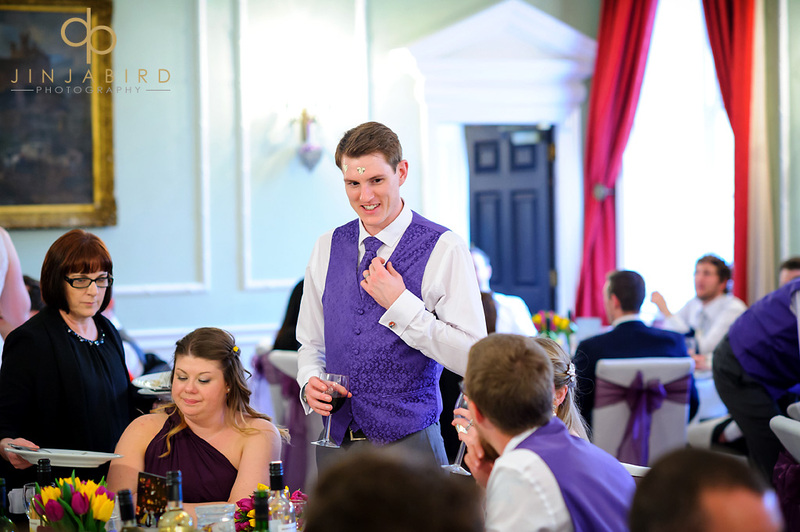 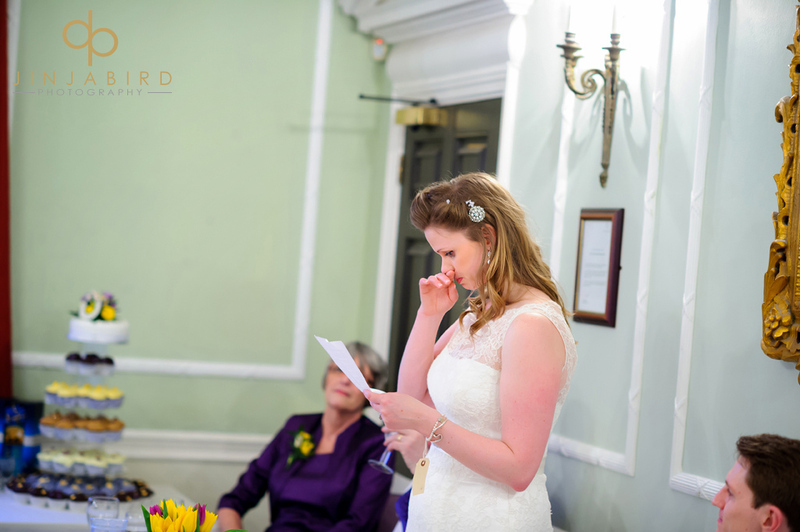 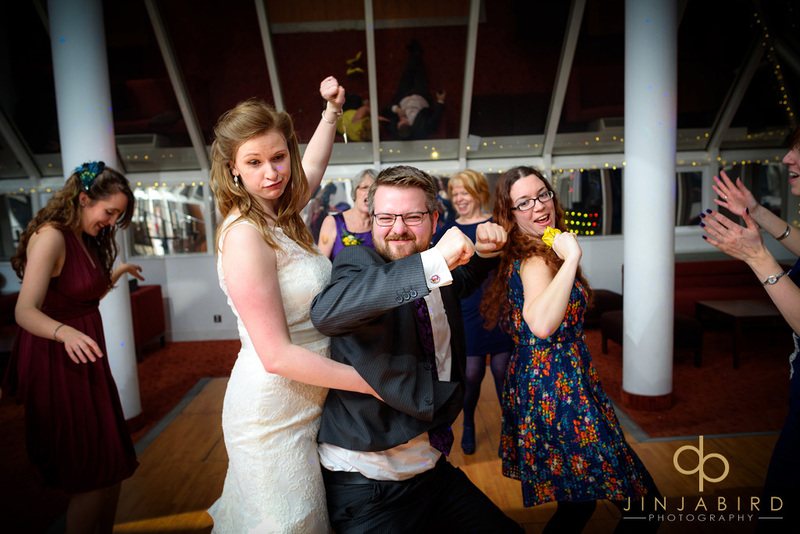 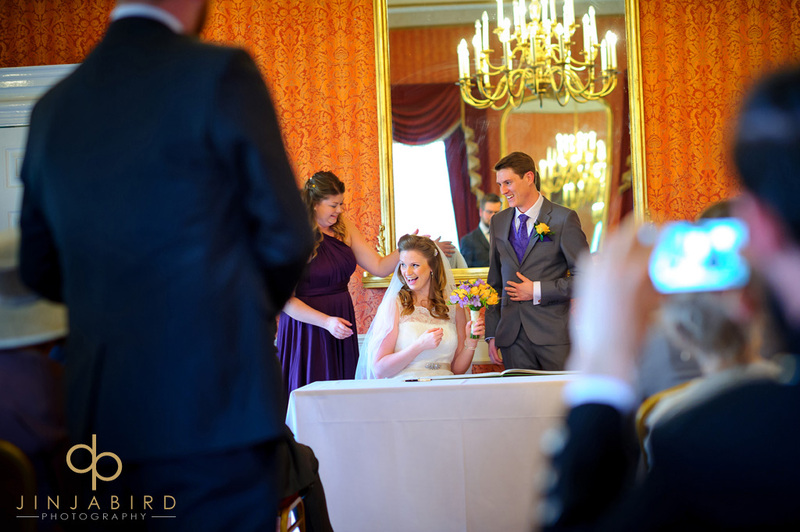 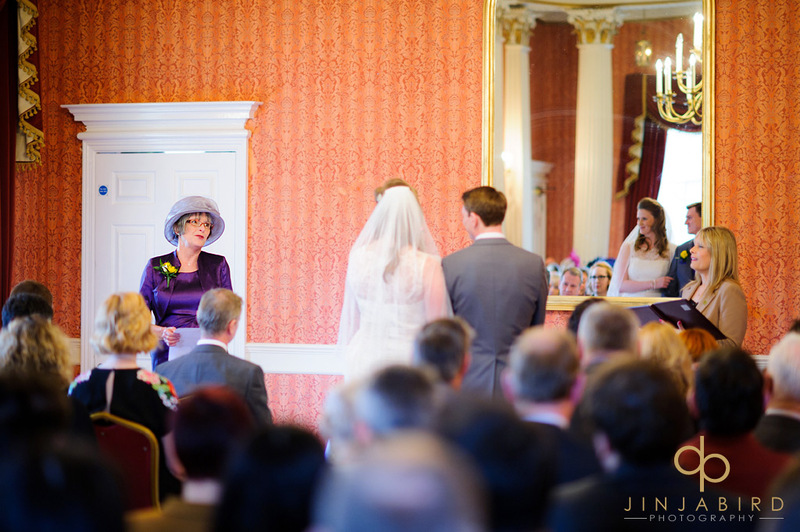 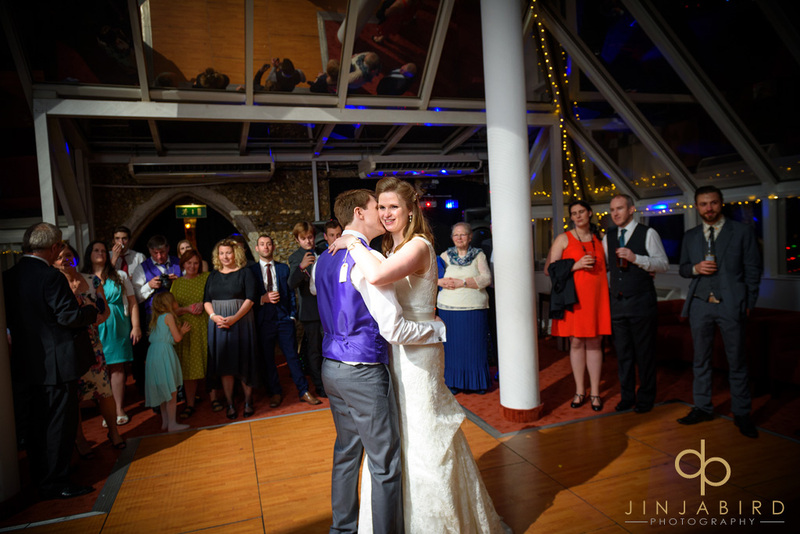 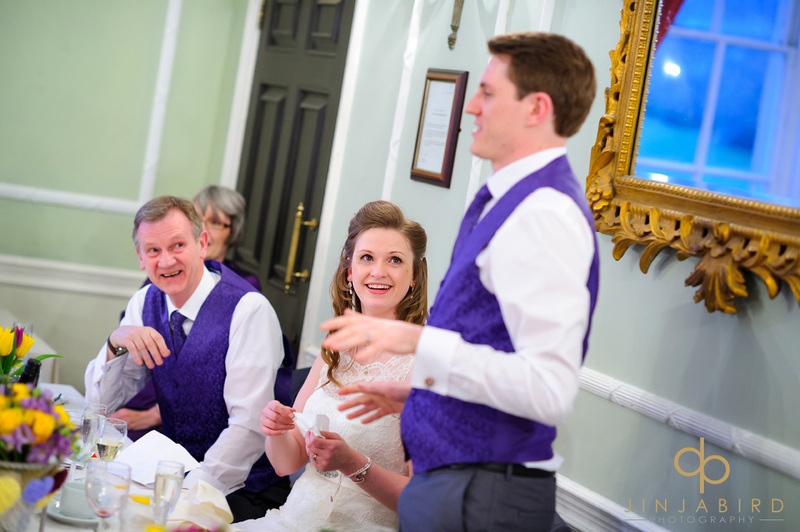 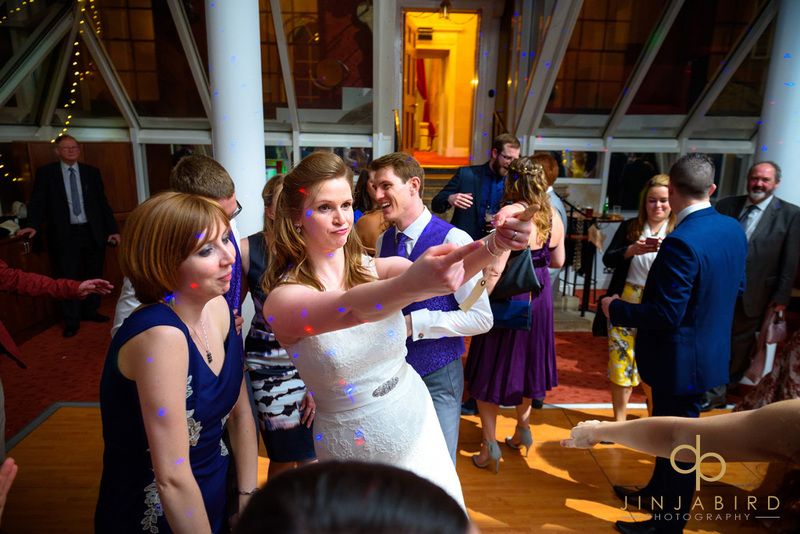 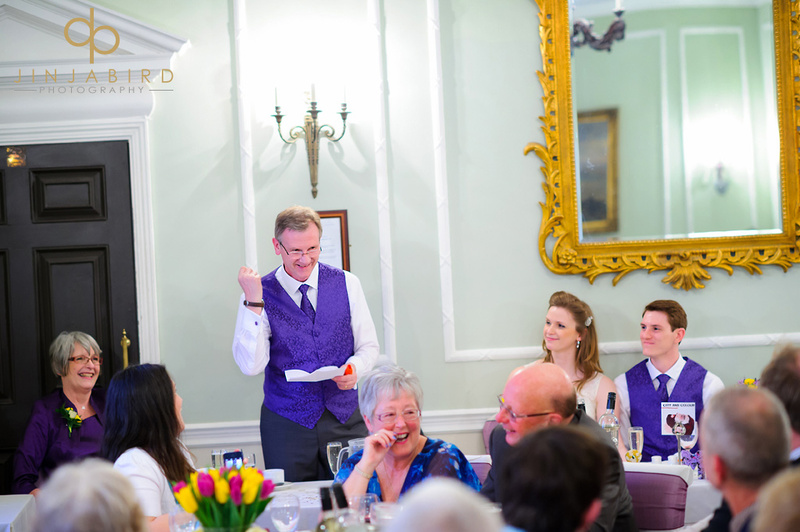 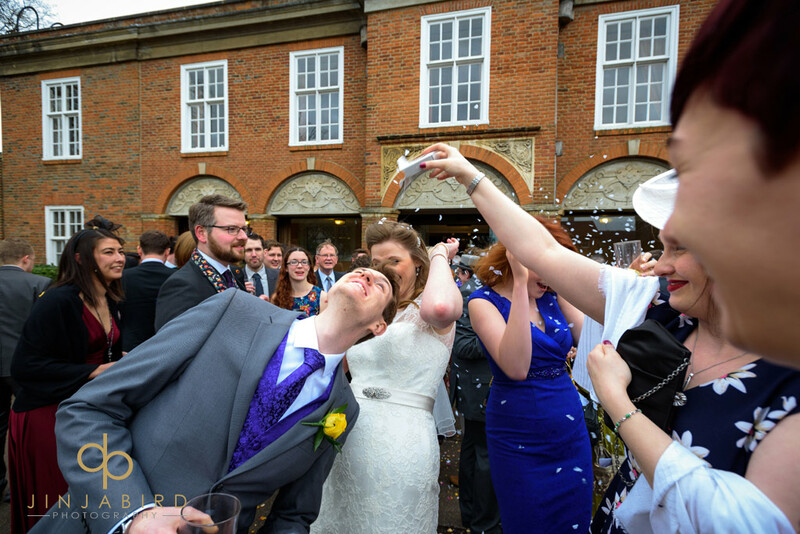 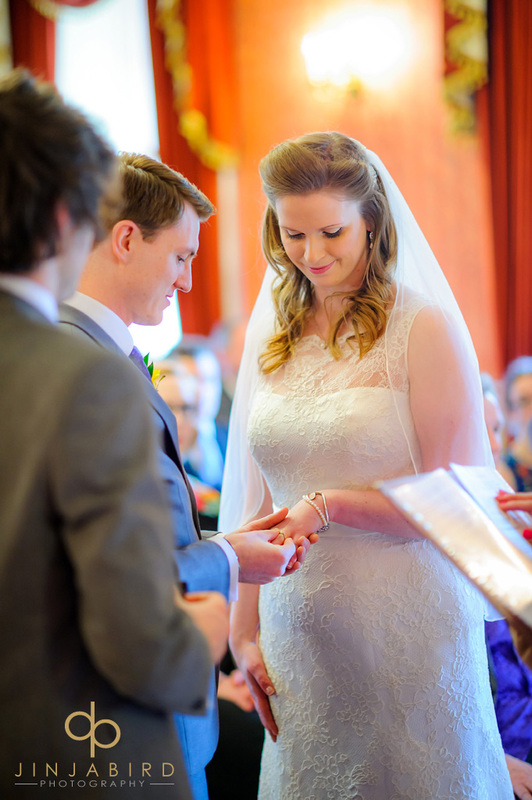 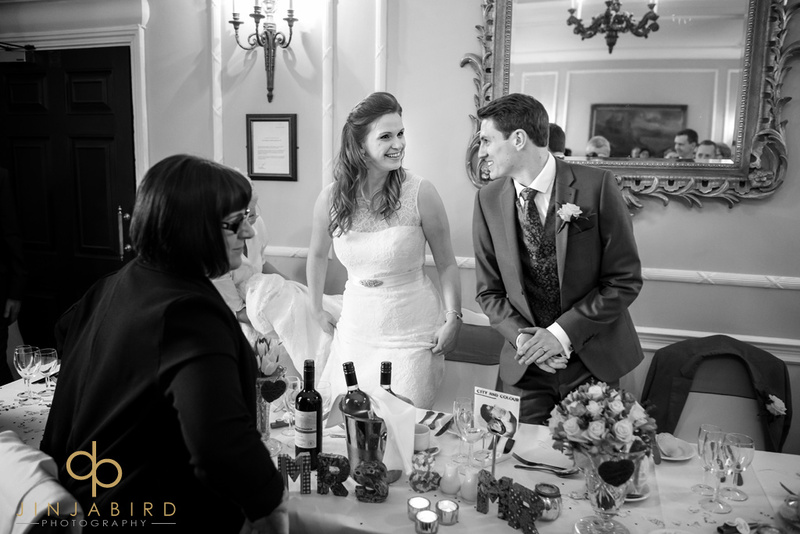 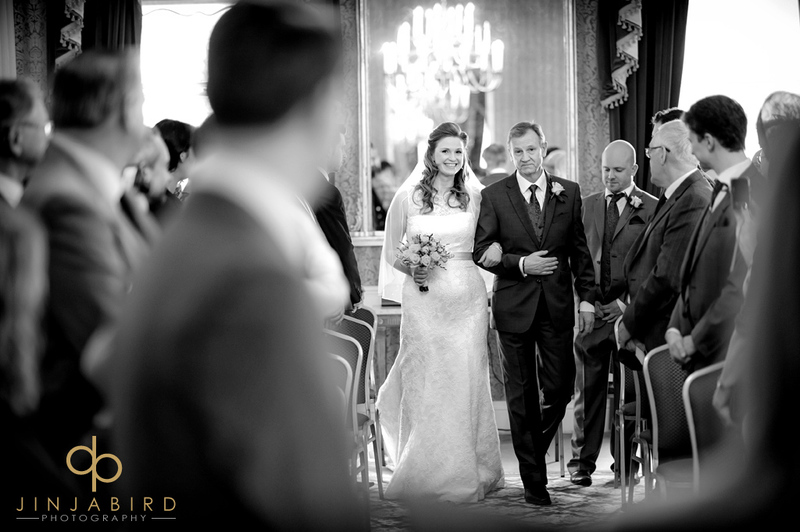 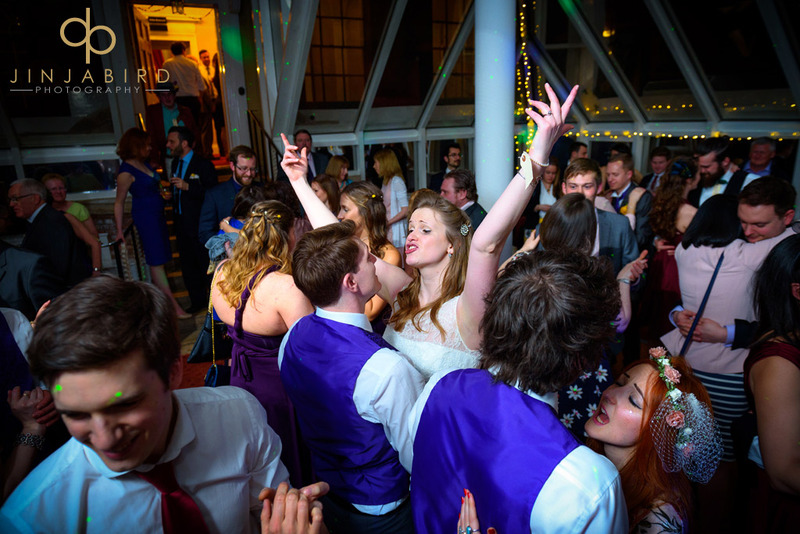 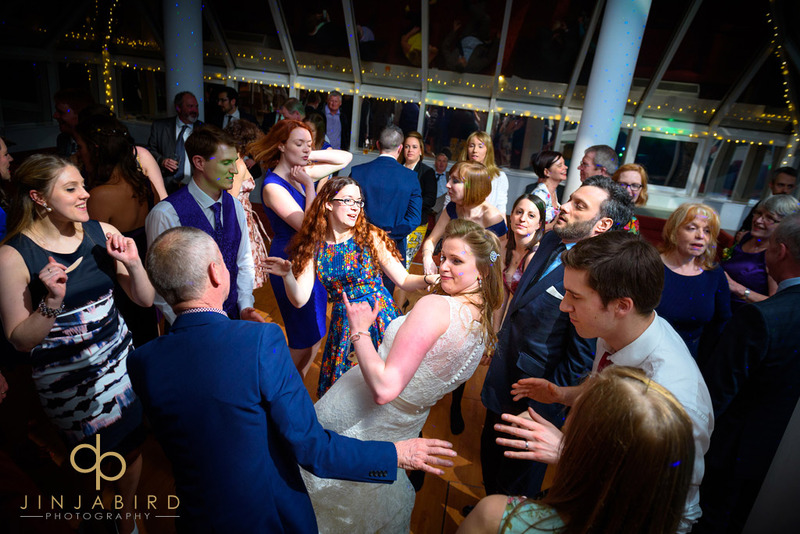 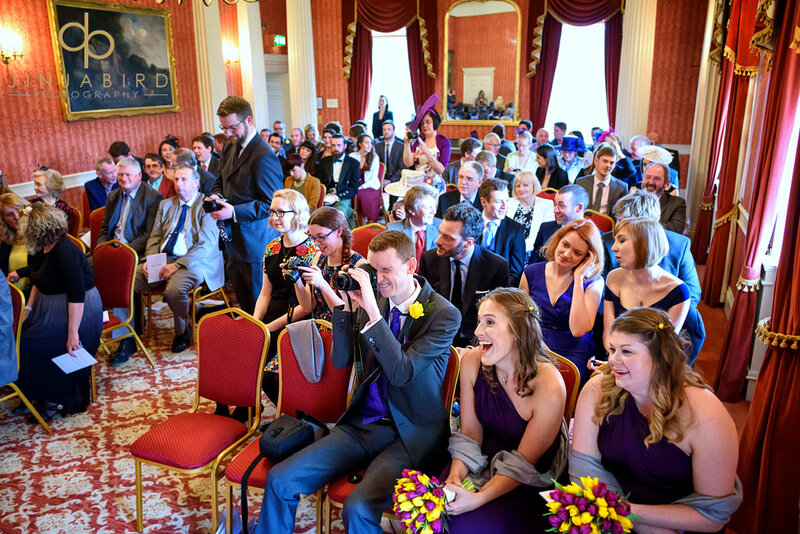 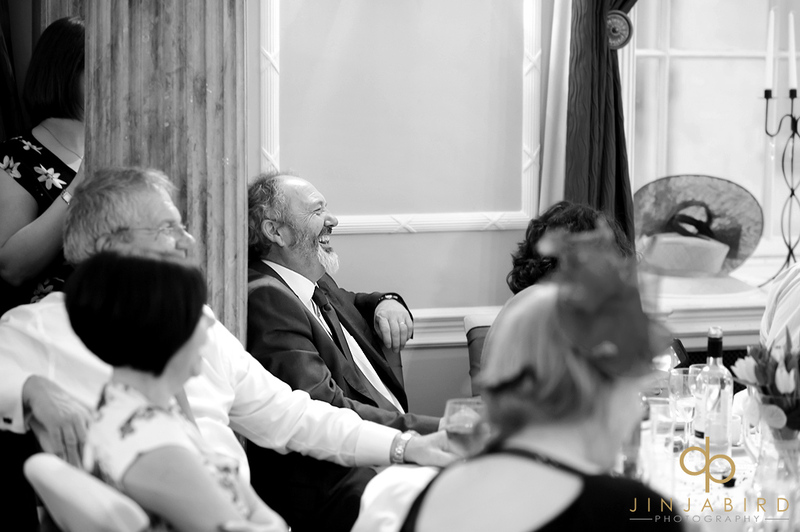 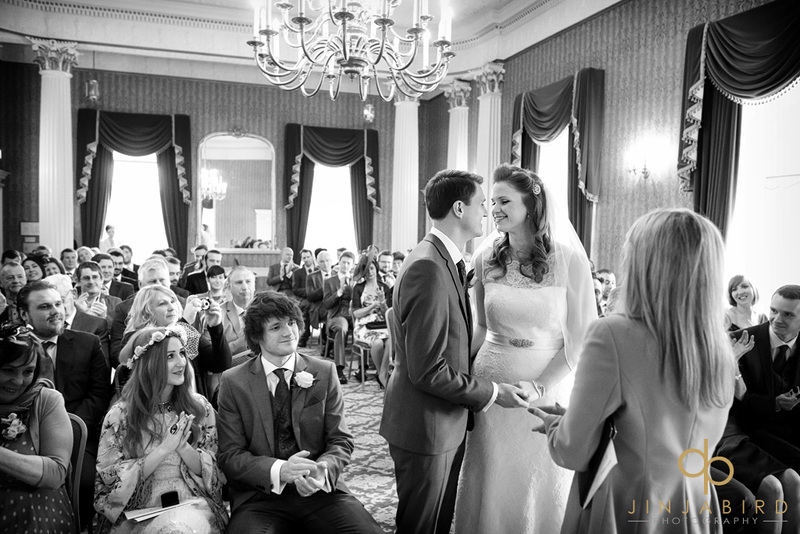 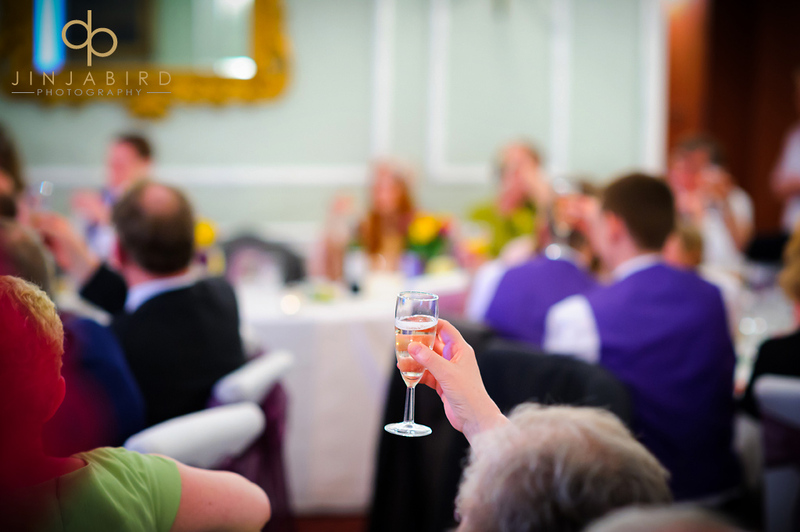 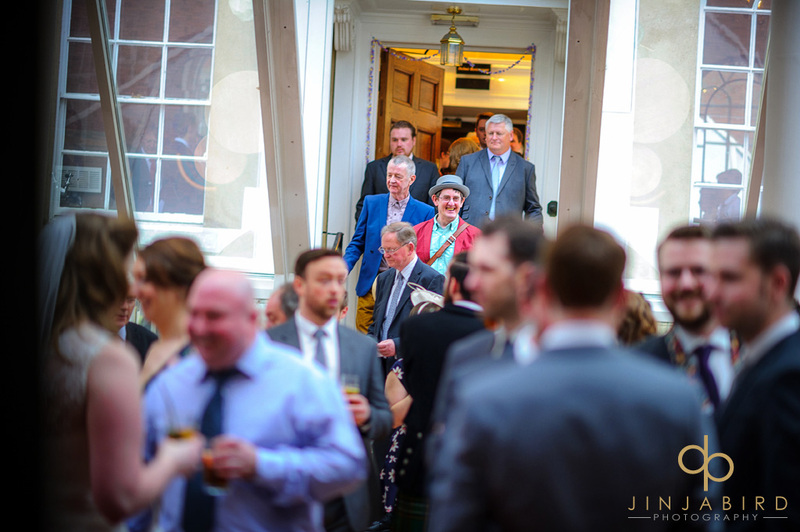 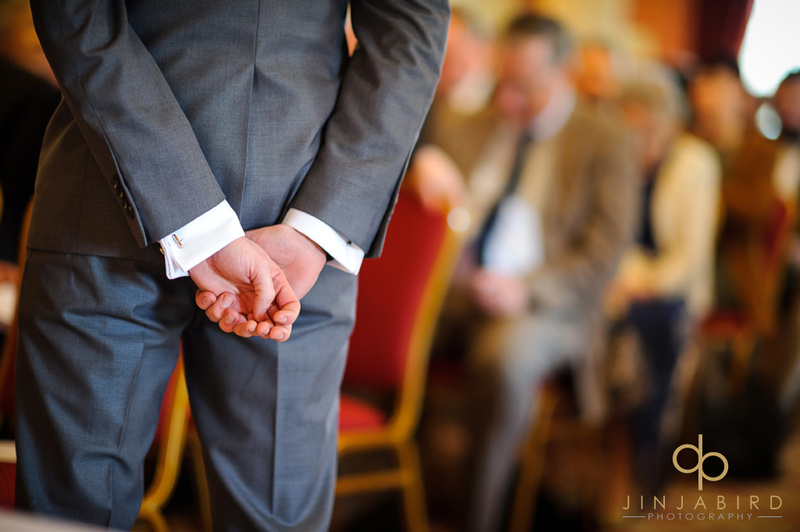 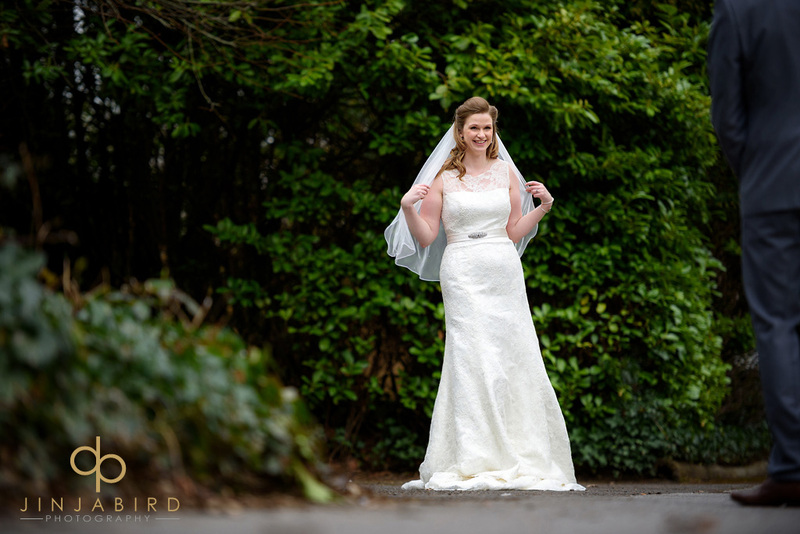 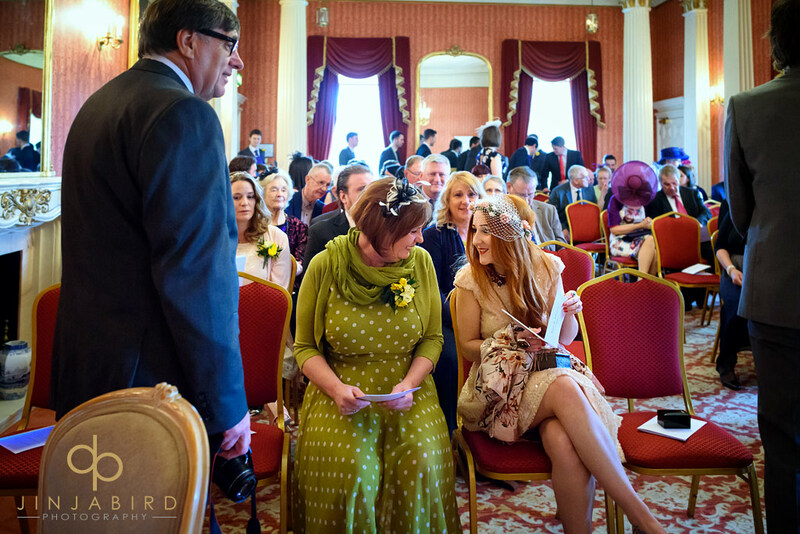 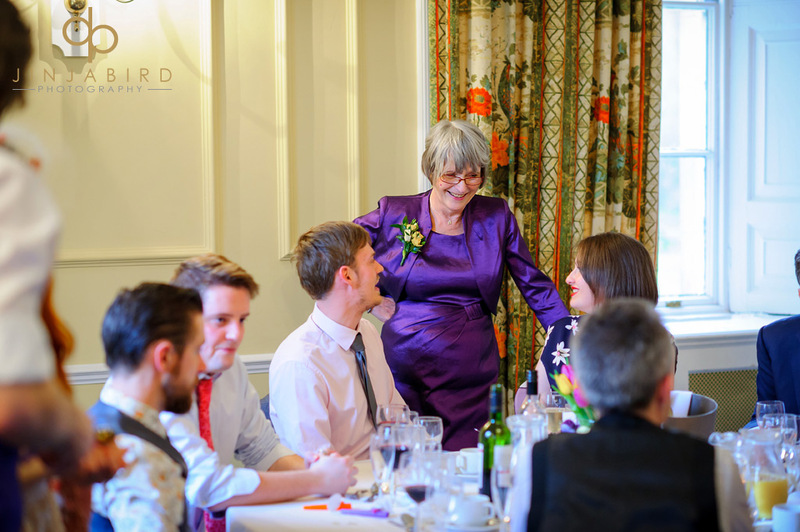 Wedding photographer Hitchin Priory – by Jinjabird. 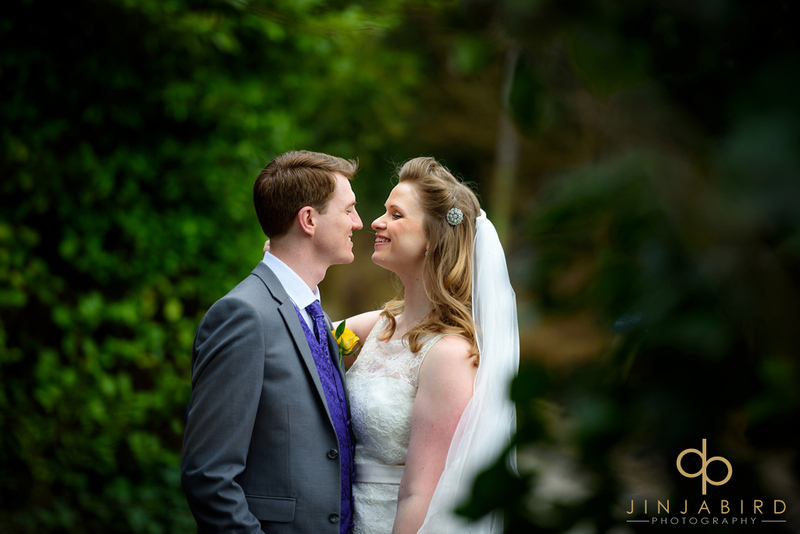 On Saturday I was delighted to photograph the wedding of Grace and Ian at Hitchin Priory. 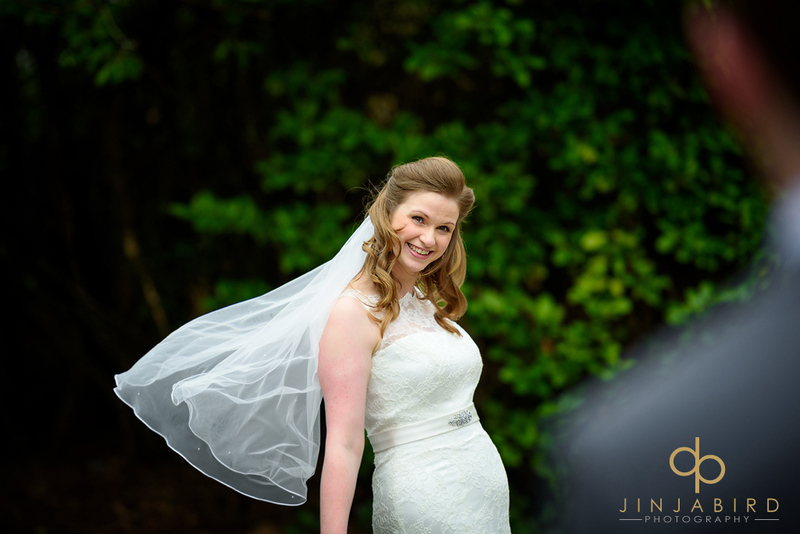 It was another blustery day with showers and sun but that did not stop anyone having an absolutely cracking time. 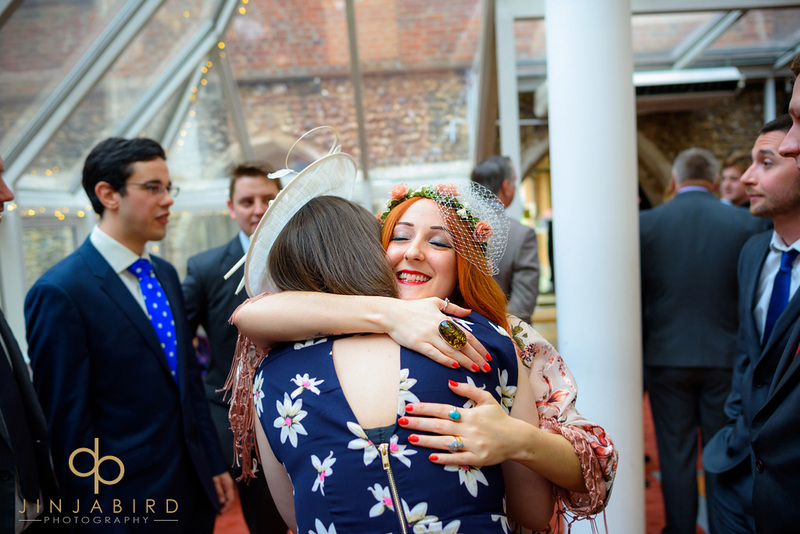 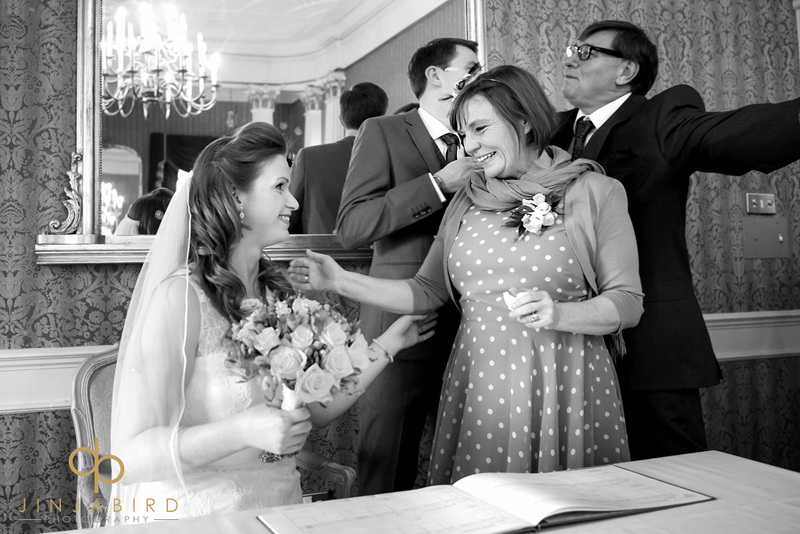 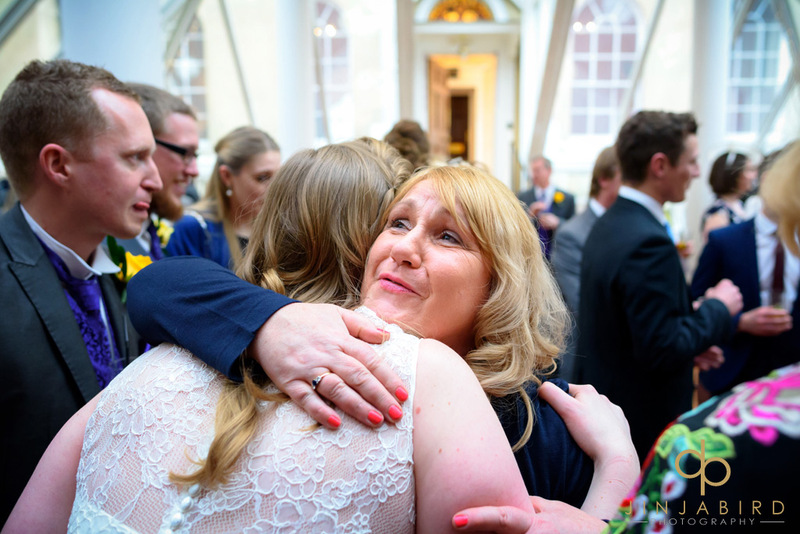 Grace arrived with her bridesmaids in a camper van and made her way up to the Music Room. 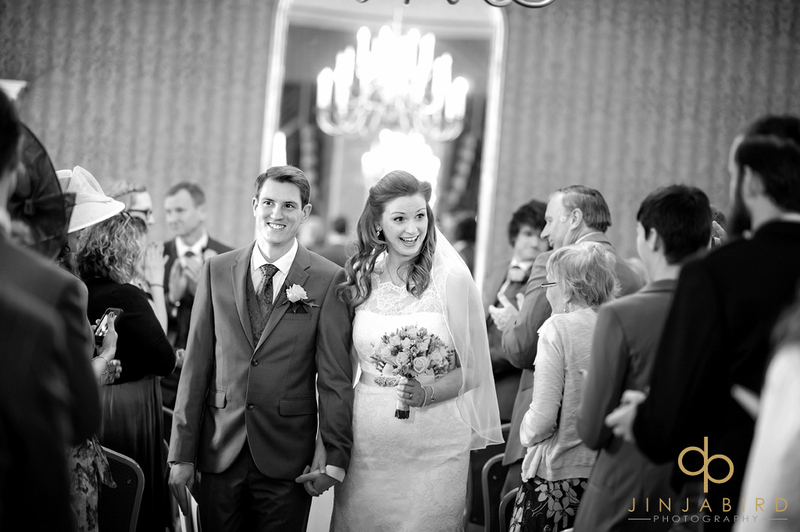 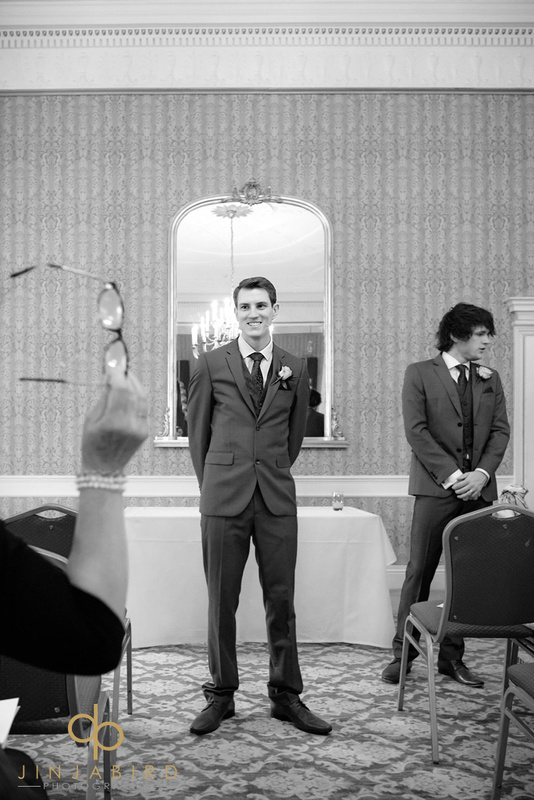 She looked beautiful as she walked down the aisle much to the delight of Ian. 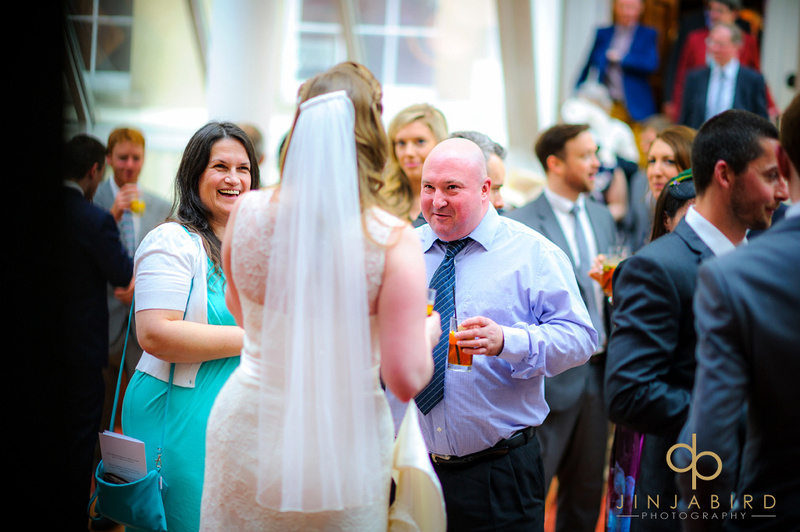 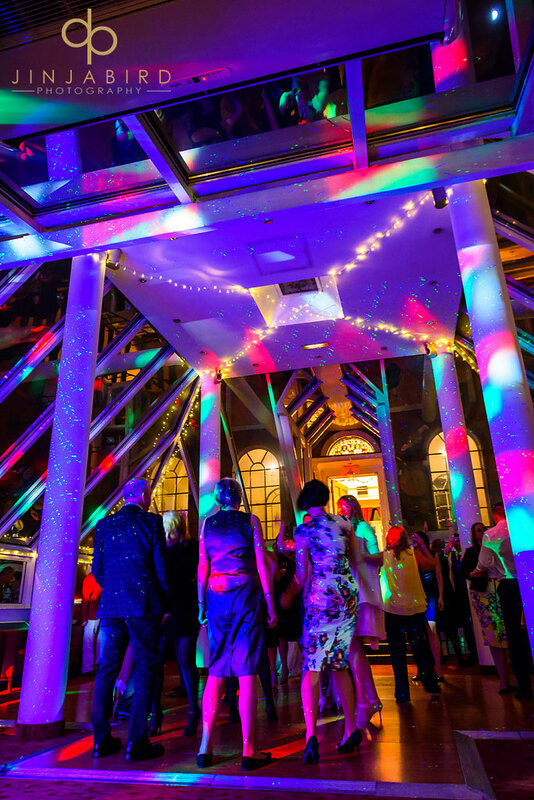 Afterwards whilst everybody enjoyed the drinks reception in the atrium we managed to spend a few minutes outside for some wedding photographs. 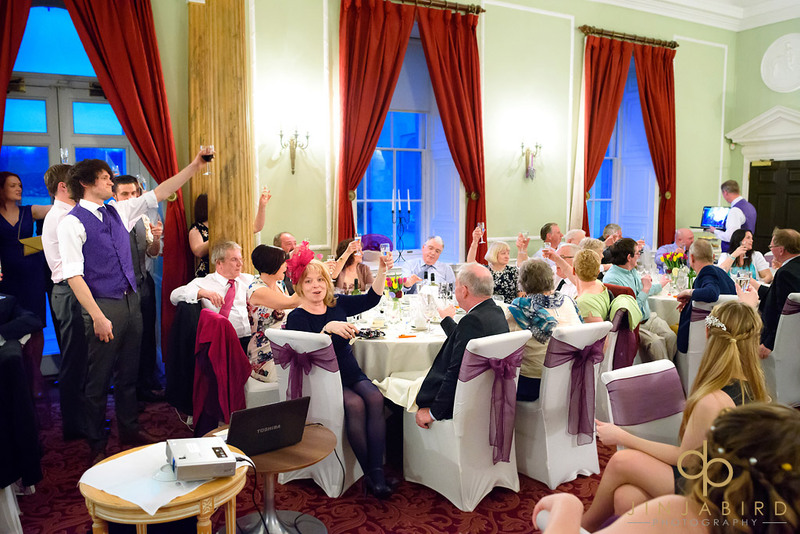 Then it was on with the celebrations. 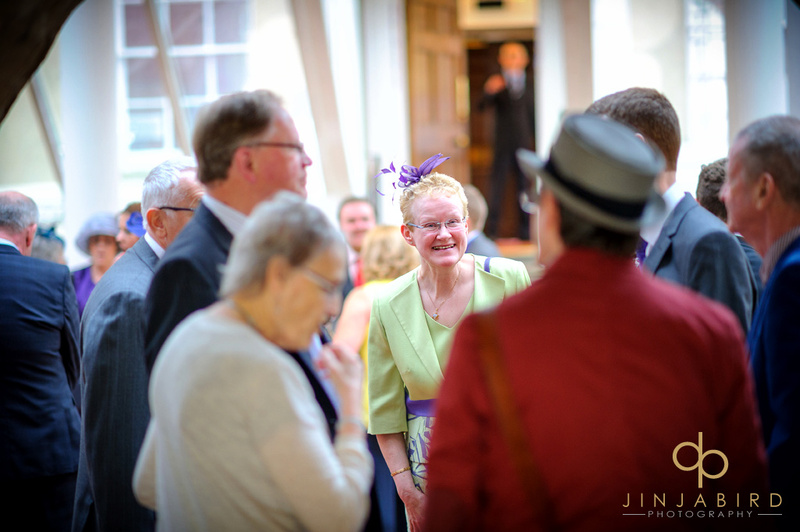 Many of the wedding guests were old university friends which made the whole day have a party feel. 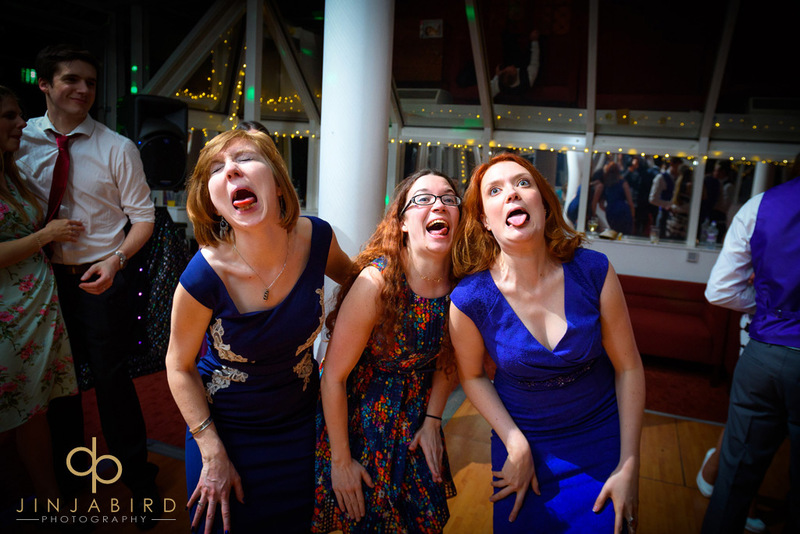 Especially during the evening when the wedding disco started. 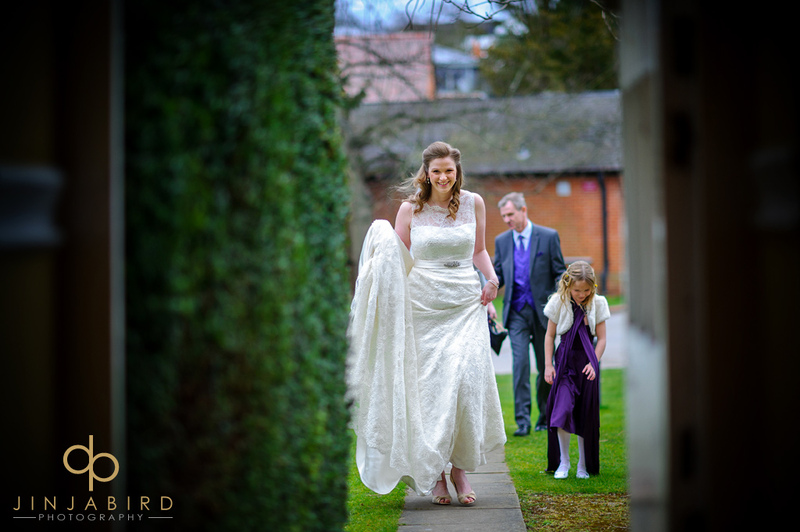 It was great to be part of the day and to photograph their wedding at Hitchin Priory. 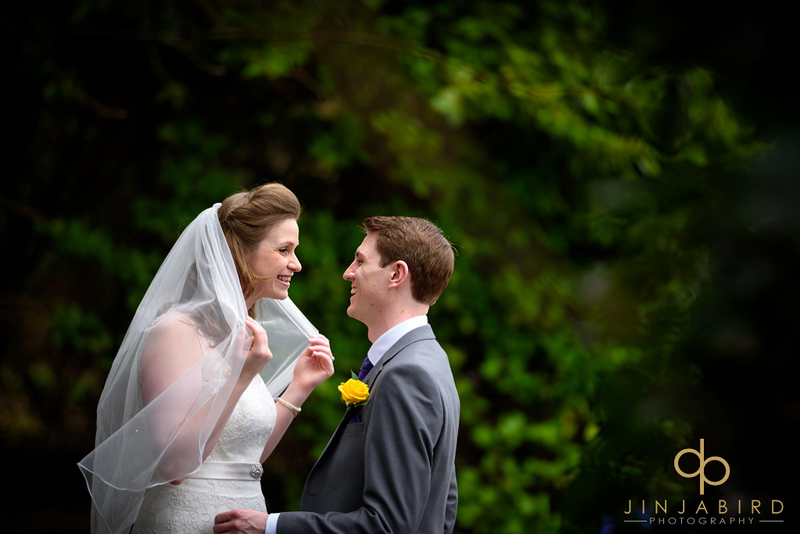 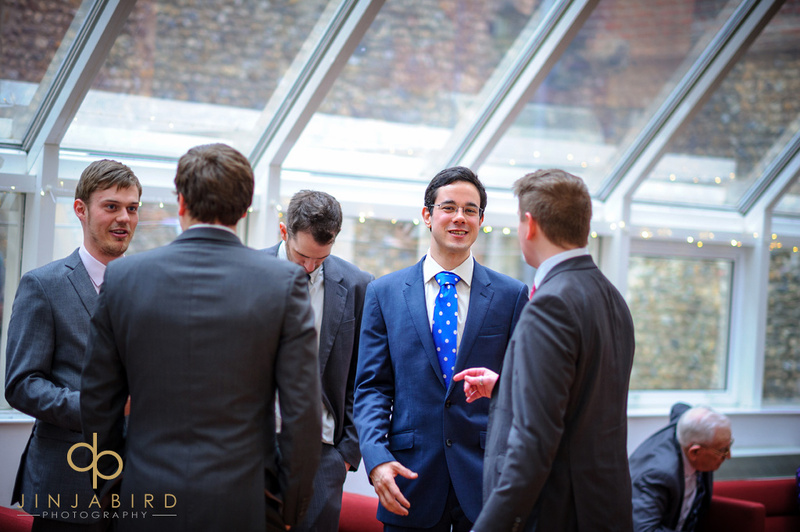 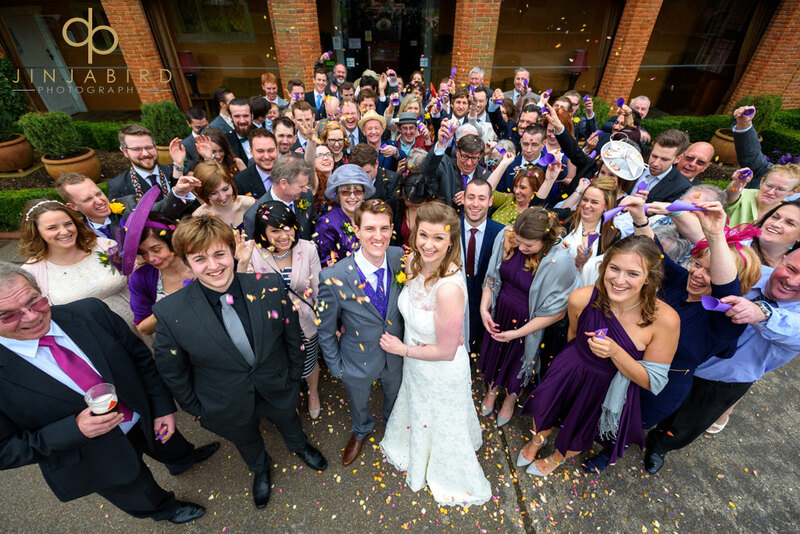 Wedding photographer Hitchin Priory – Jinjabird.